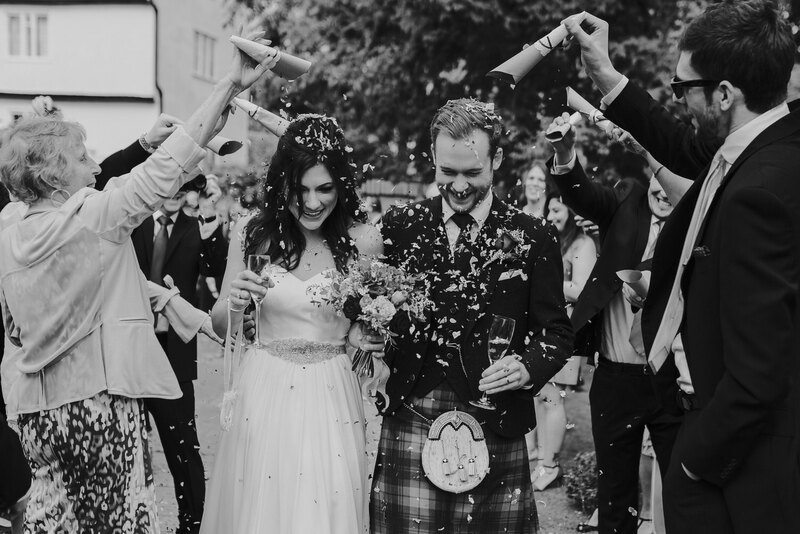 Being a Houchins wedding photographer is the best especially when you get to work with great couples like Janine and Neil. 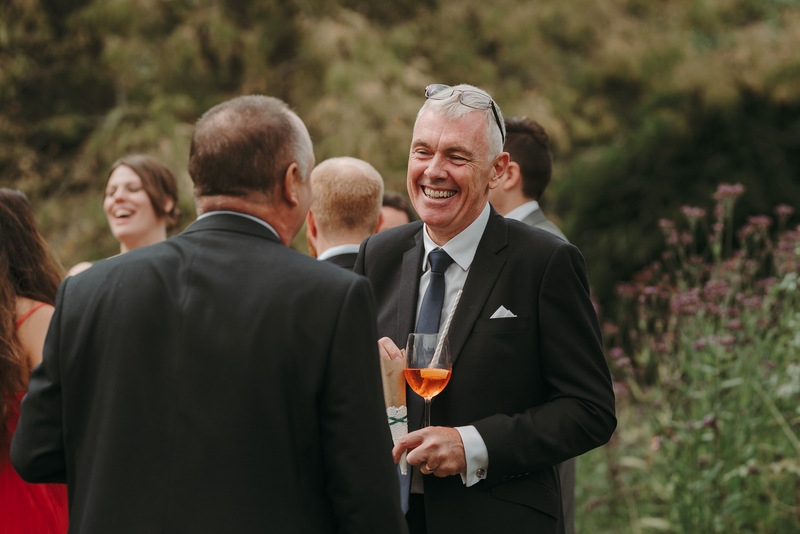 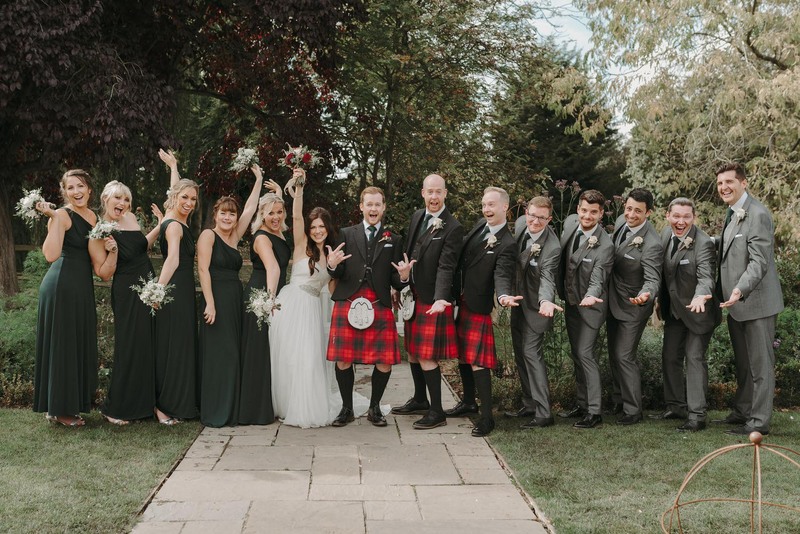 Add to that a stunning venue like Houchins in Colchester, lovely guests and great weather and you have the perfect conditions for a Houchinswedding photographer. 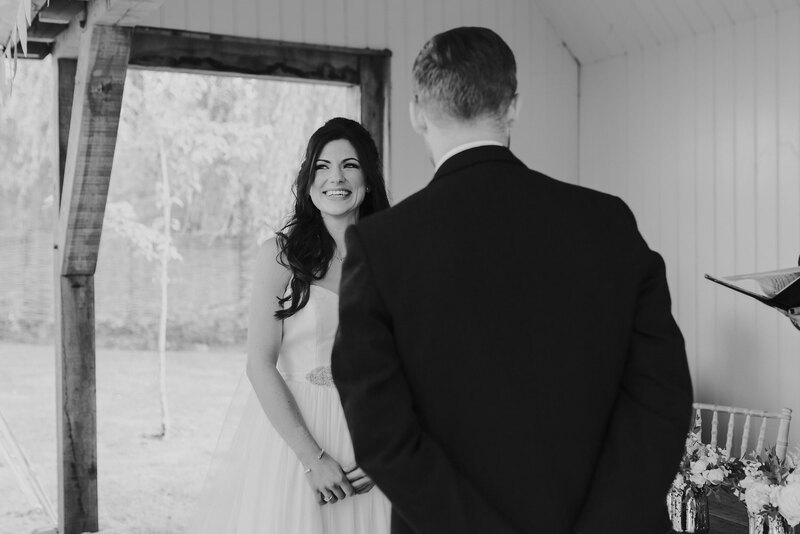 Janine looked stunning in her bodice dress that hung beautifully giving her the most exquisite silhouette, a pleasure for a Houchins wedding photographer to photograph. 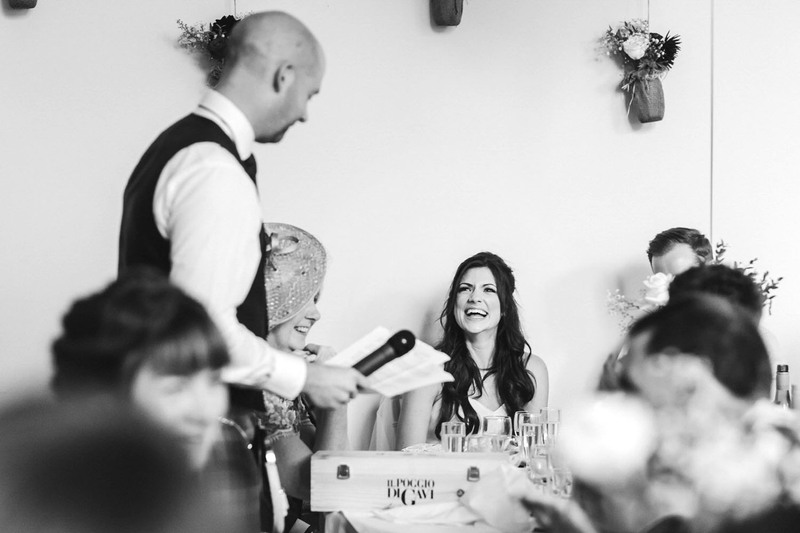 With her loosely curled hair, immaculate make up, beautiful bouquet and some to die for Jimmy Choo shoes! 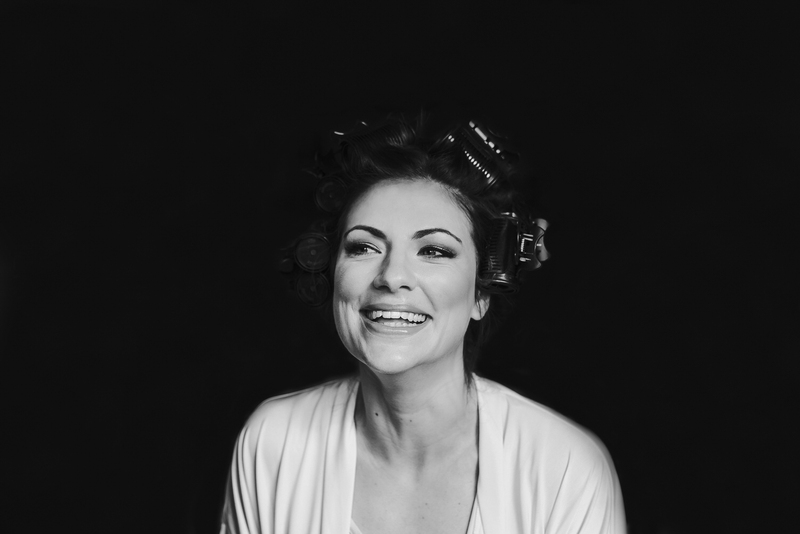 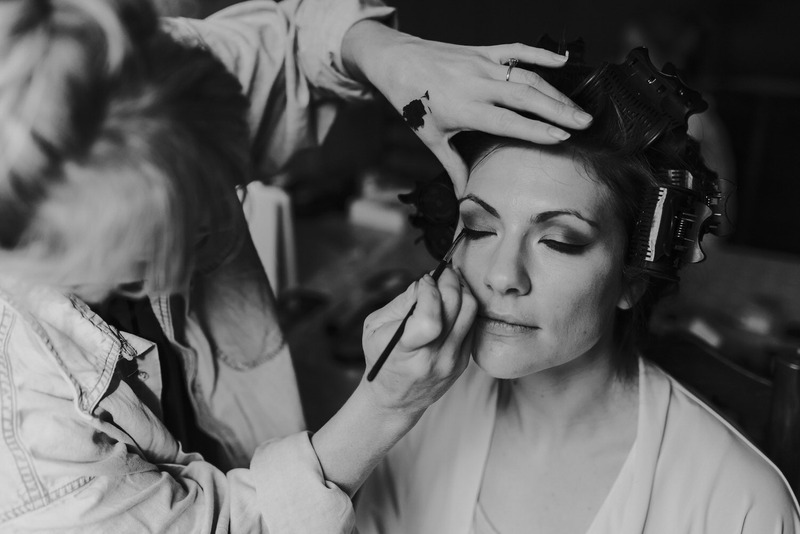 Janine looked effortlessly beautiful. 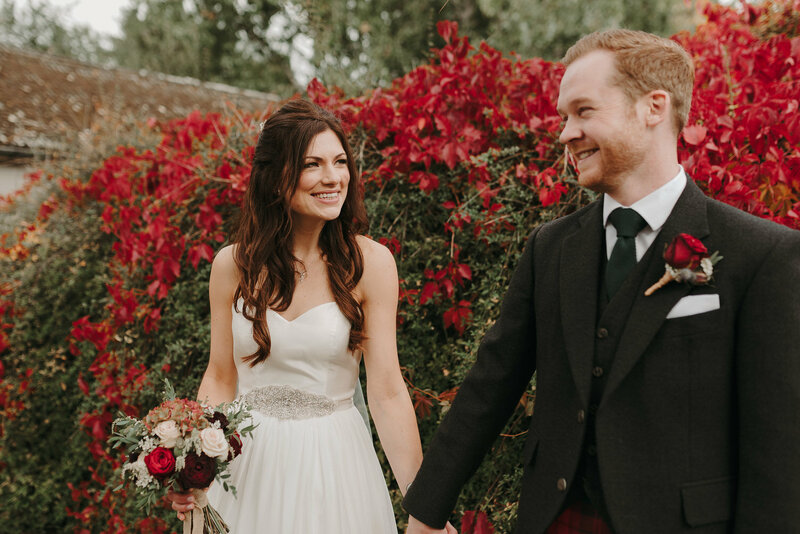 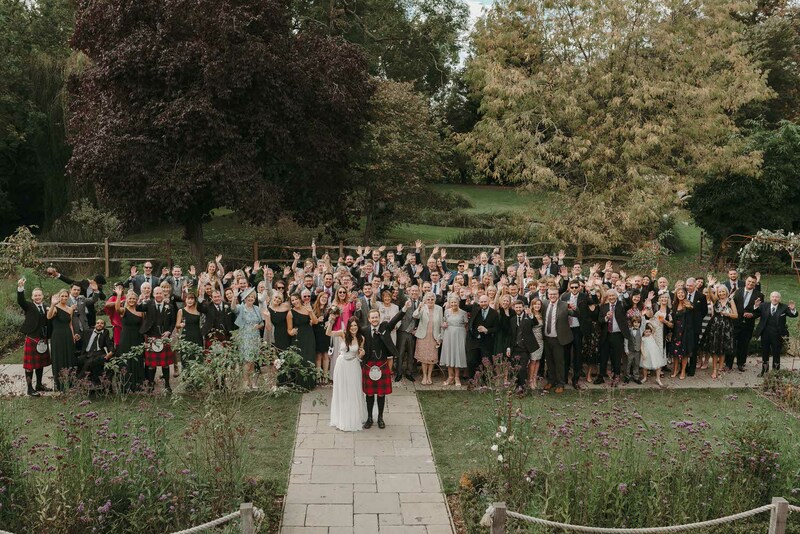 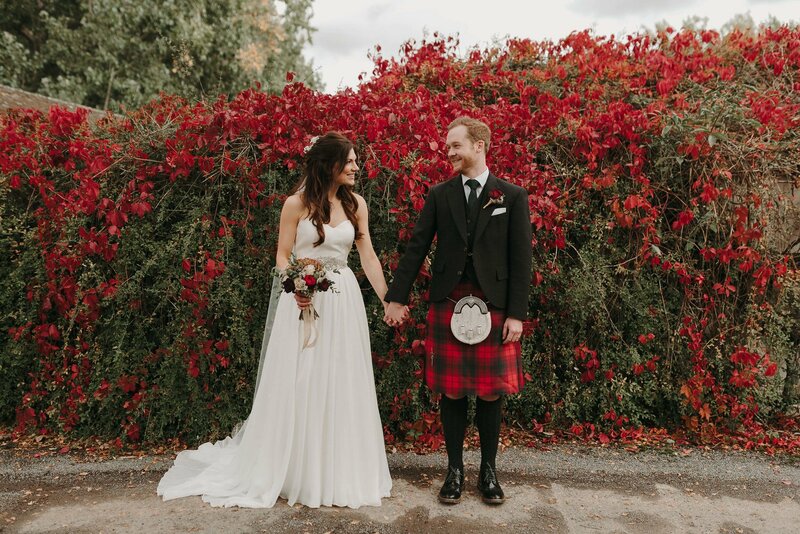 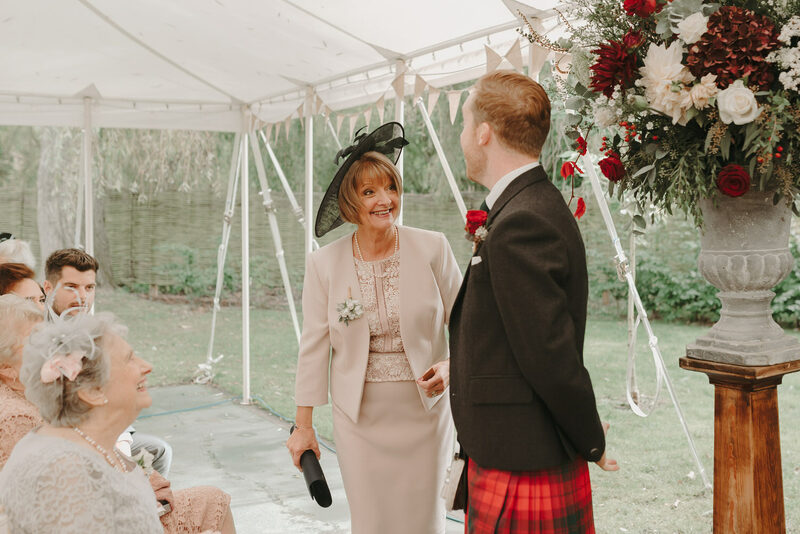 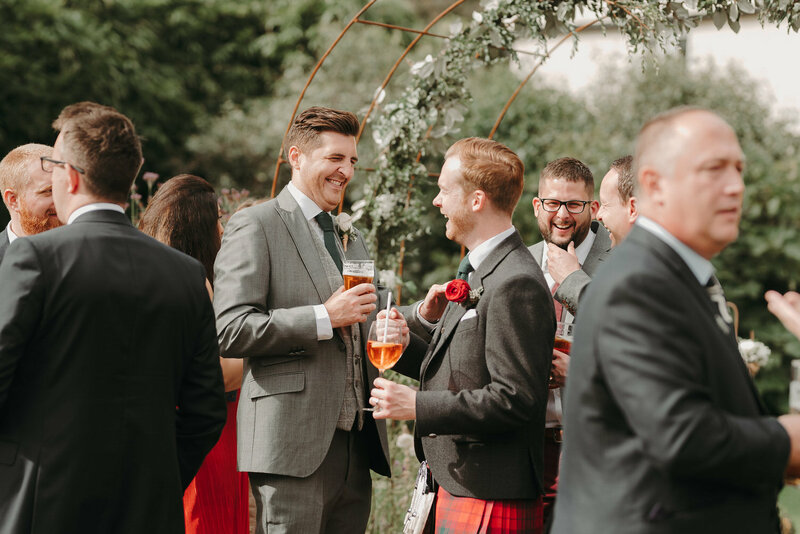 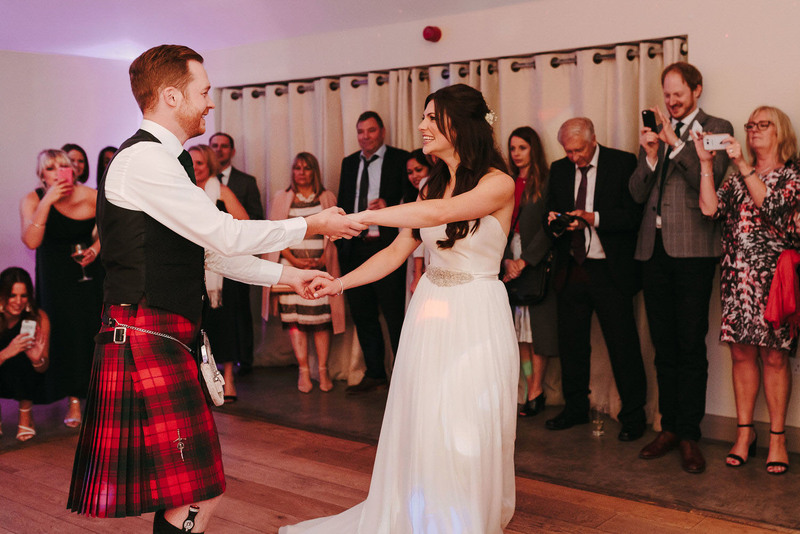 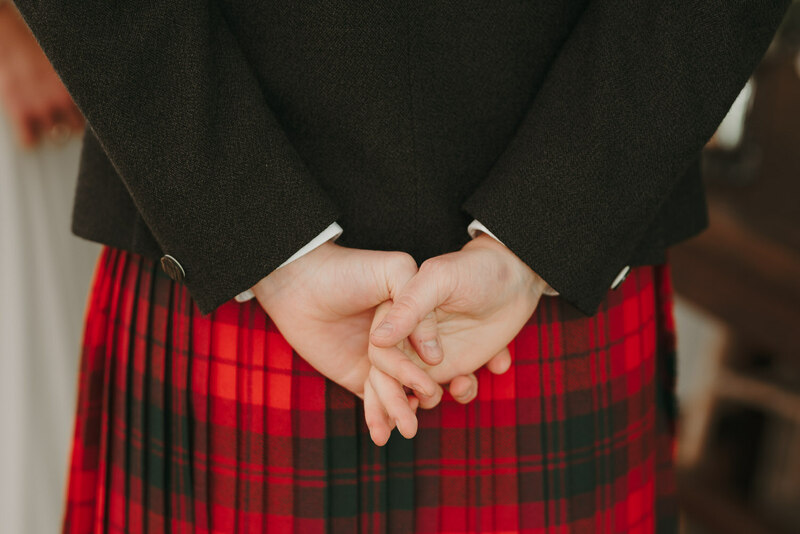 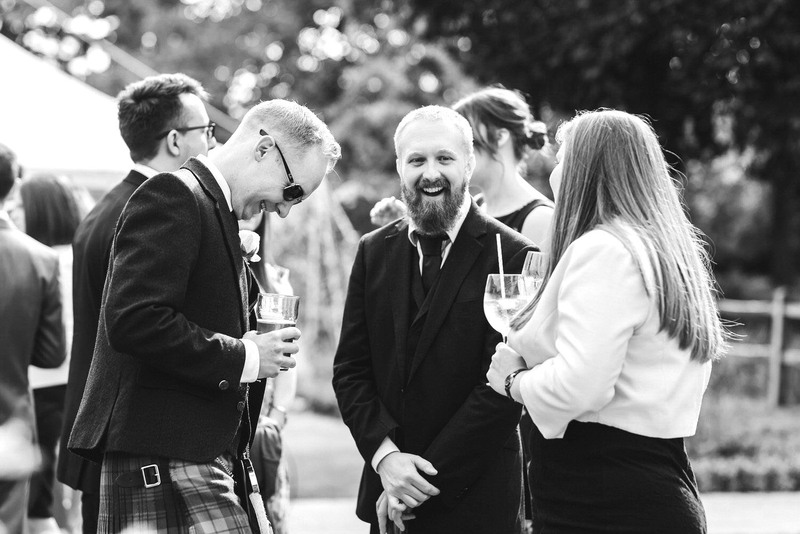 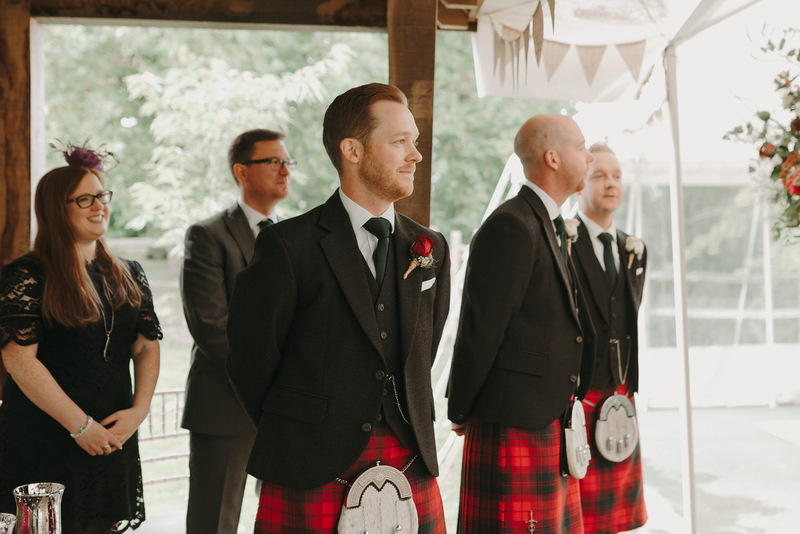 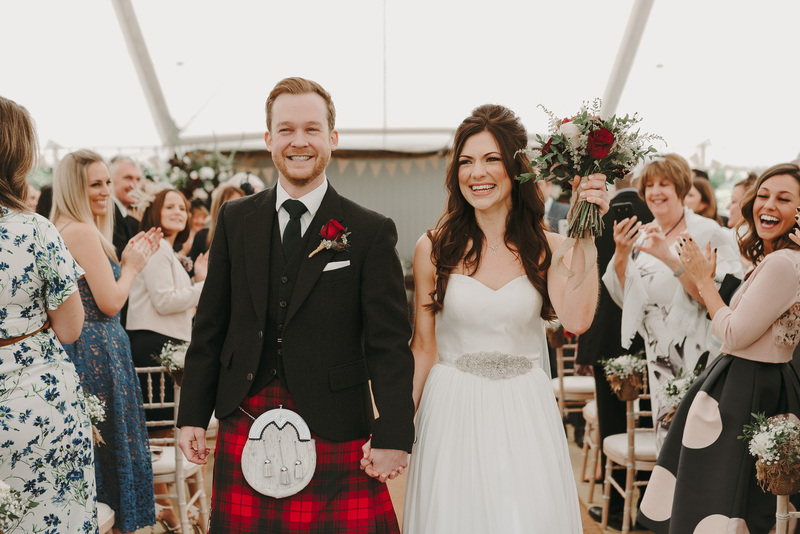 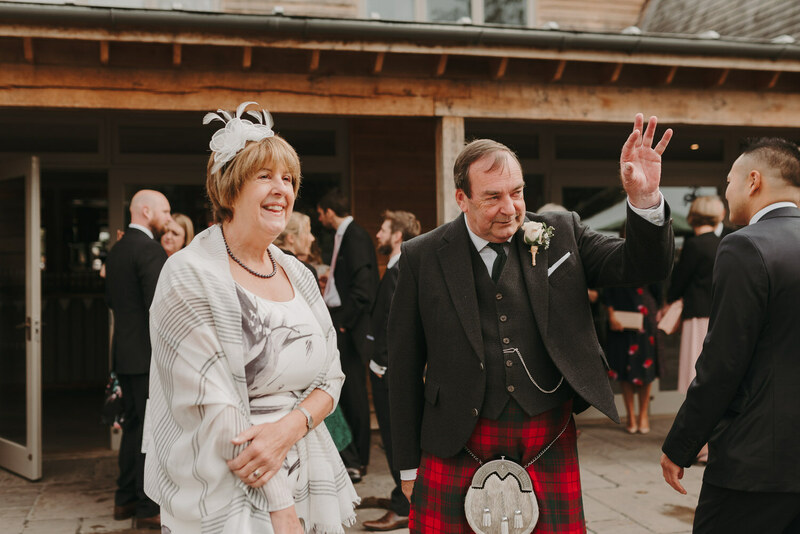 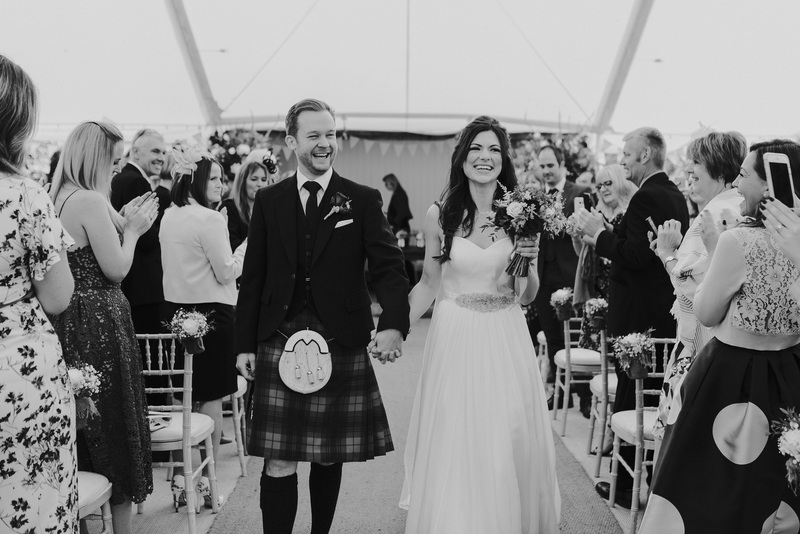 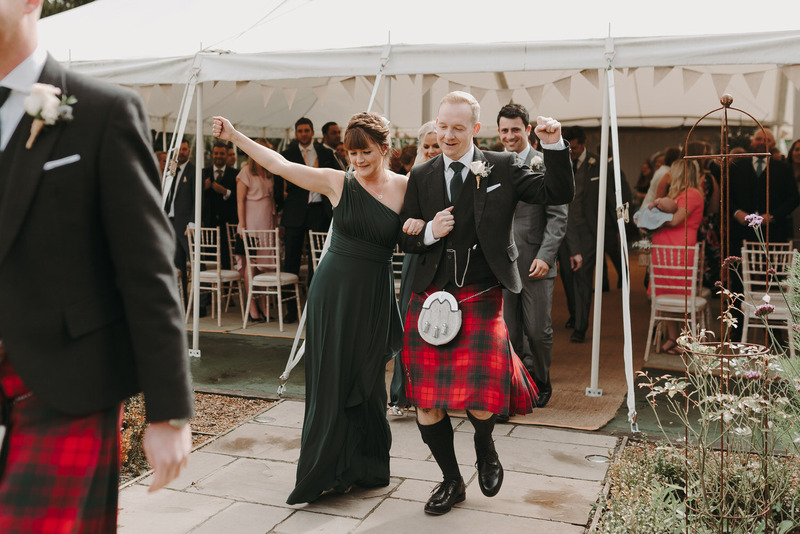 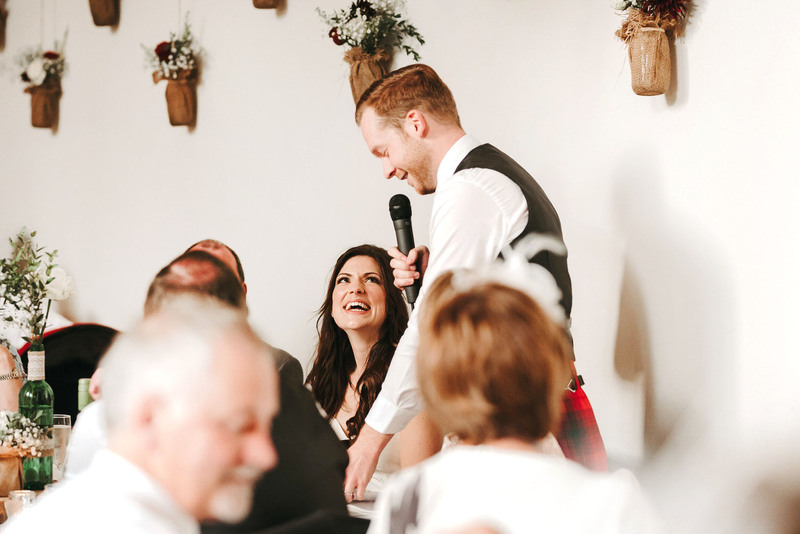 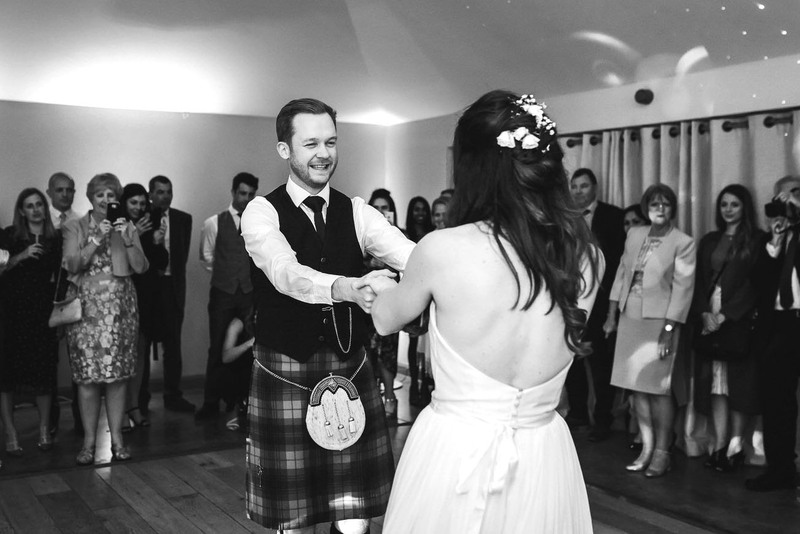 I also loved the gorgeous Jade green bridesmaid dresses and I must mention Neil and his groomsmen who looked resplendent in full Scottish attire – who doesn’t love kilts at a wedding? 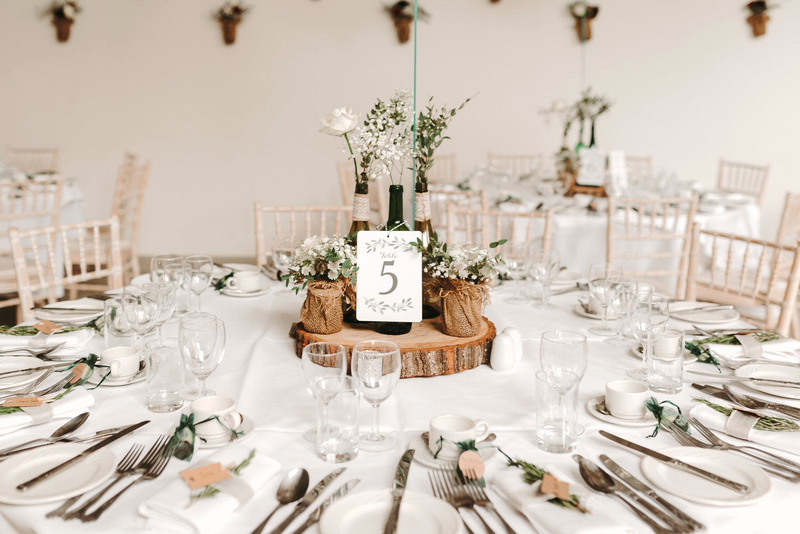 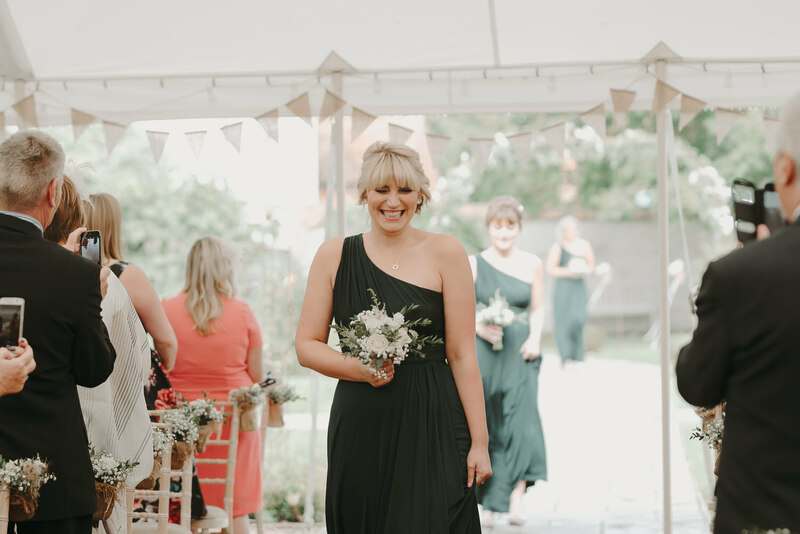 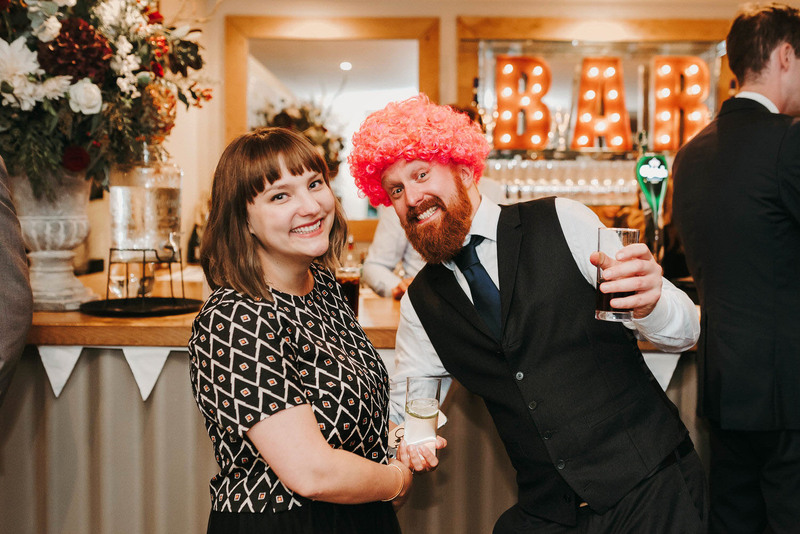 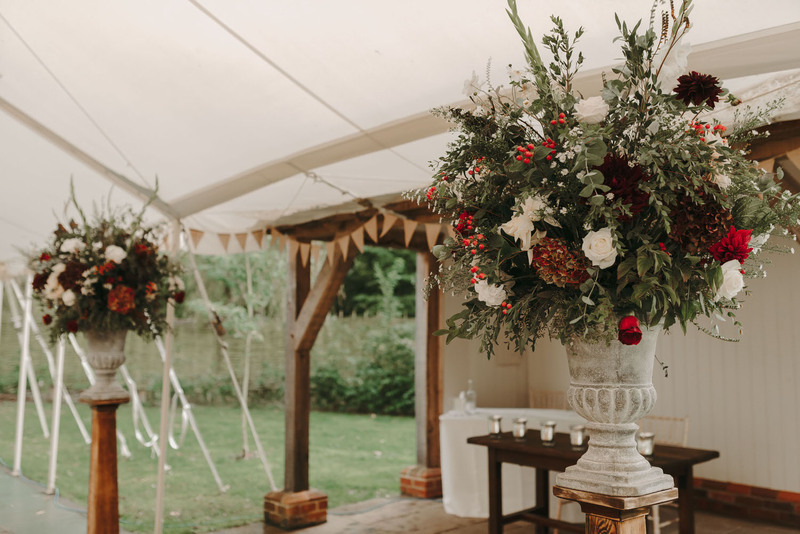 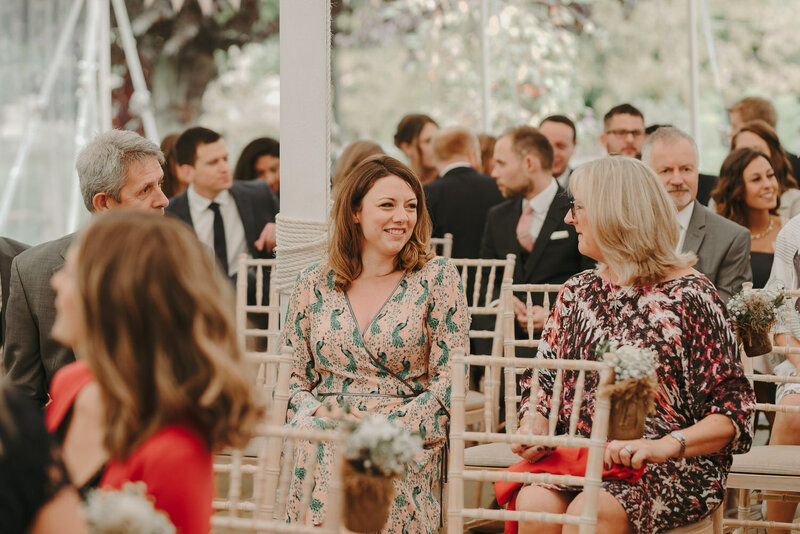 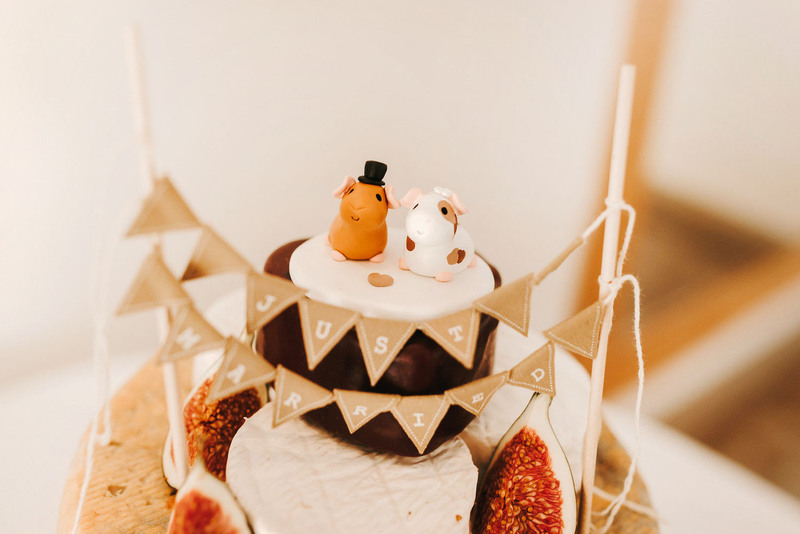 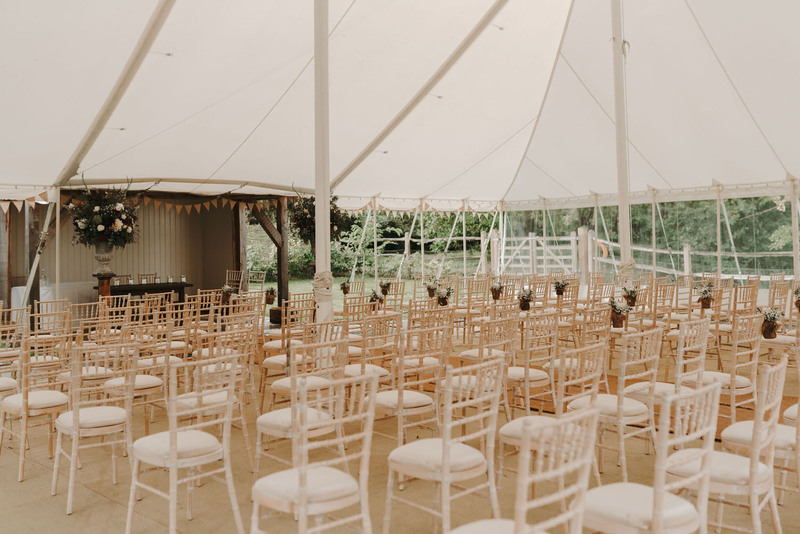 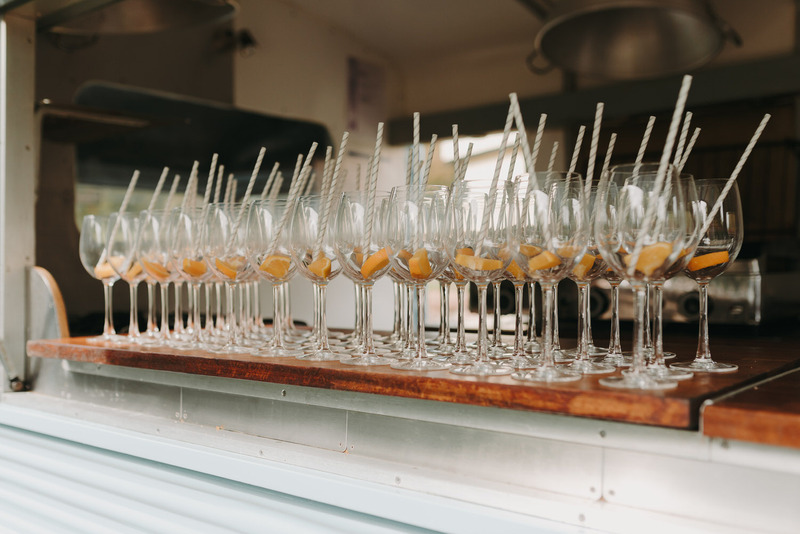 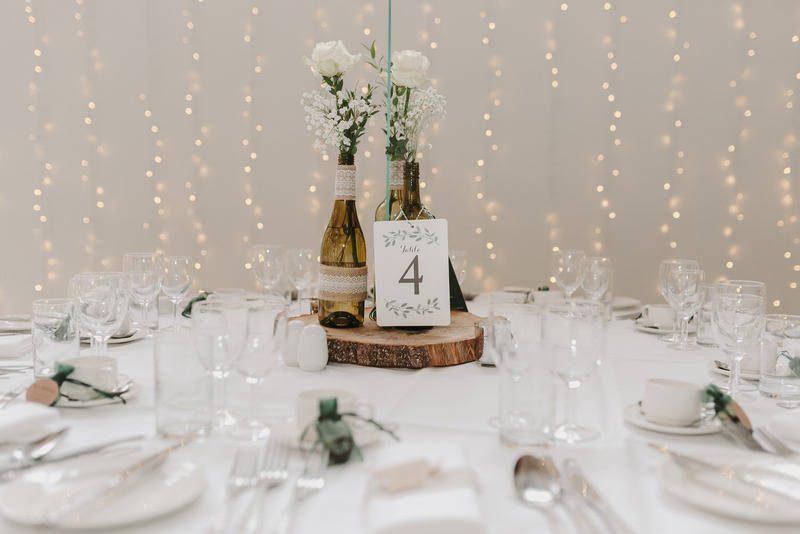 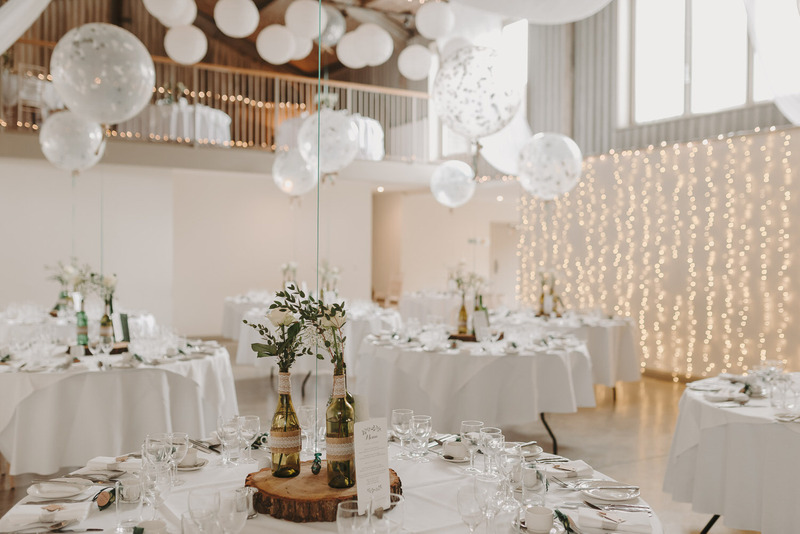 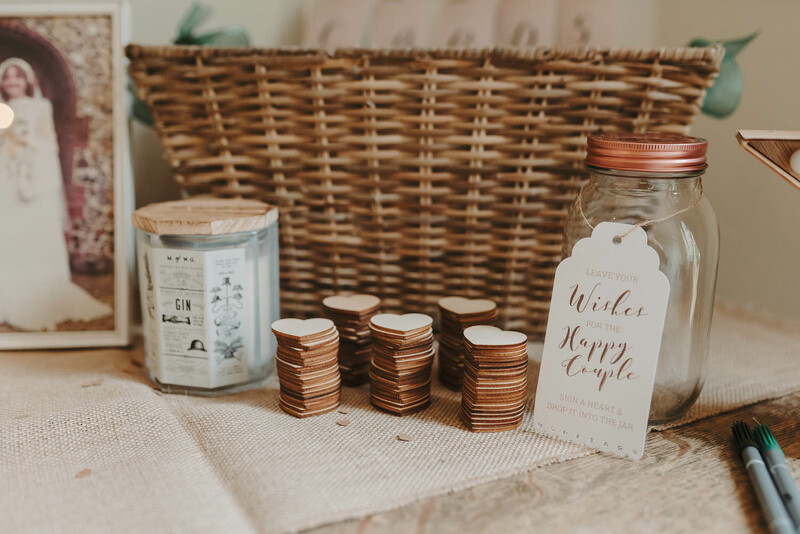 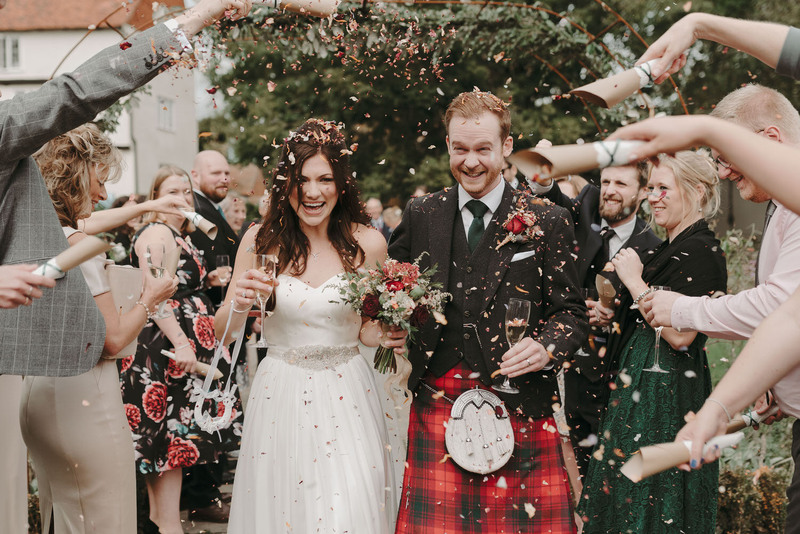 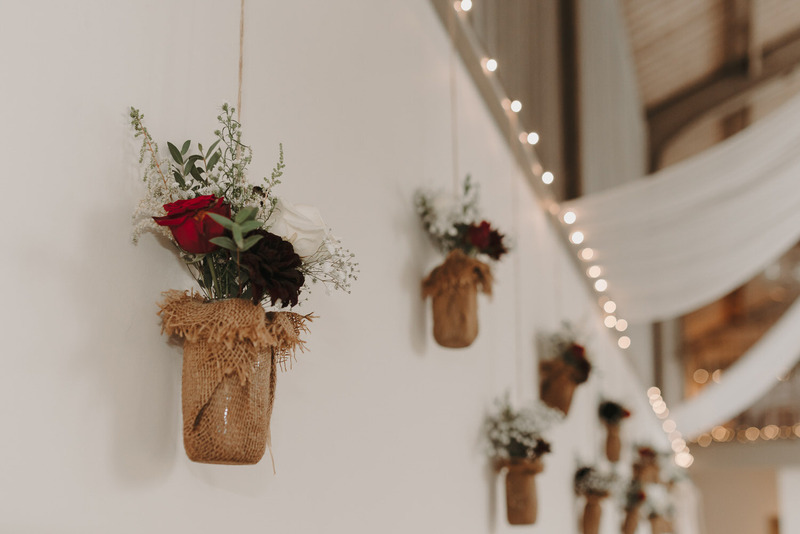 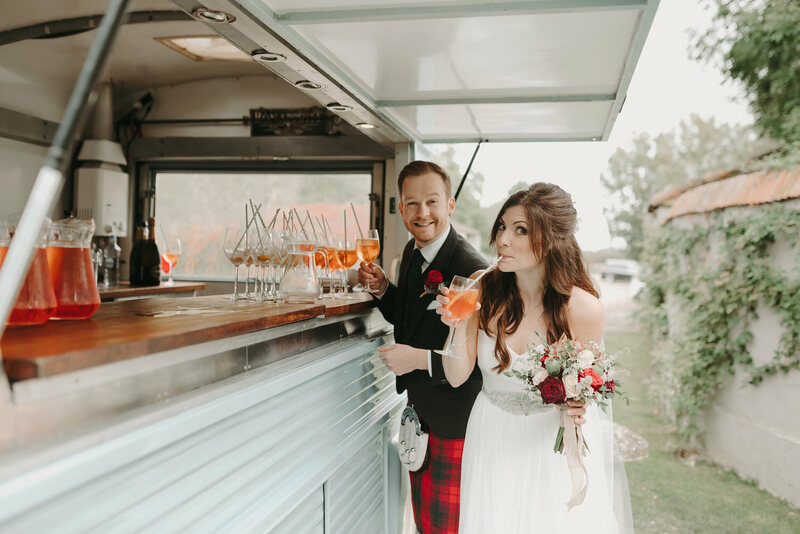 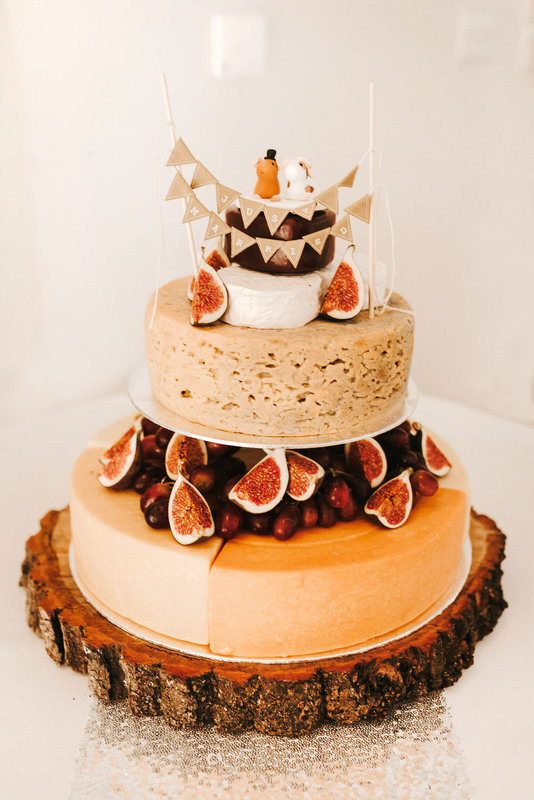 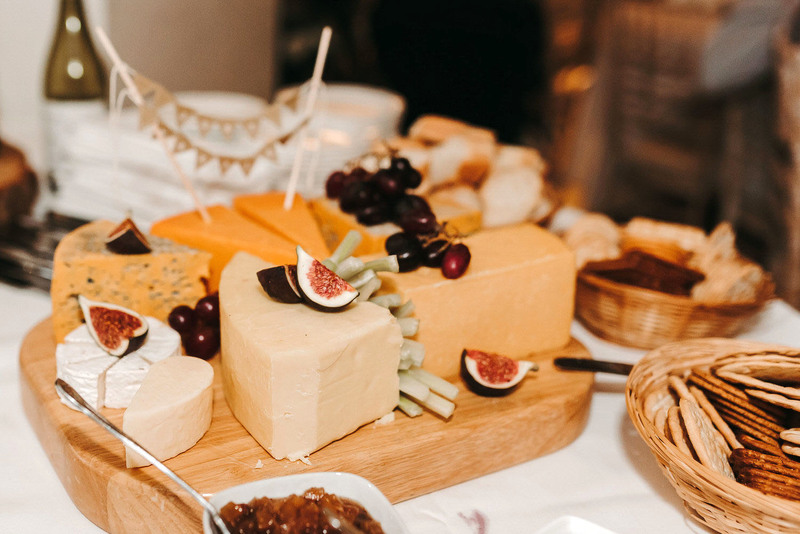 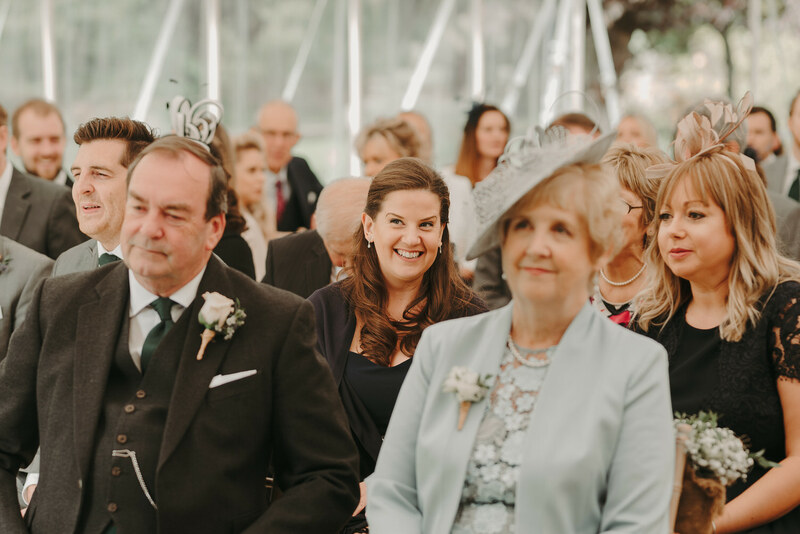 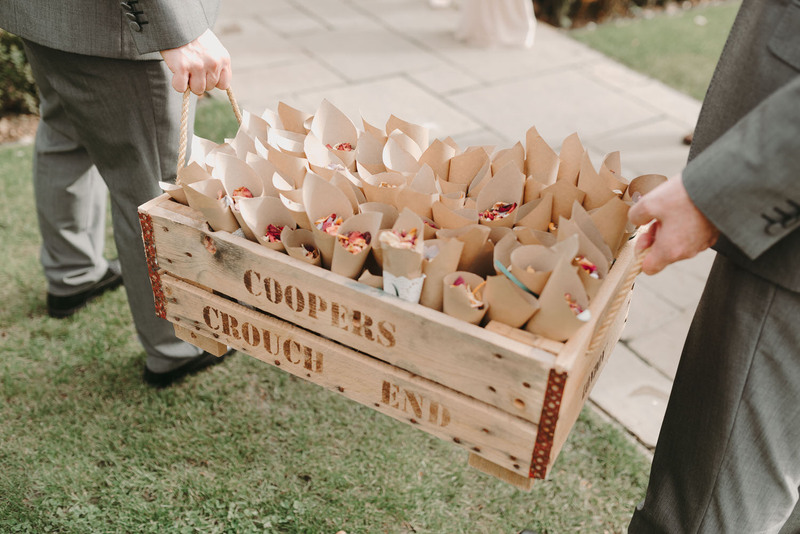 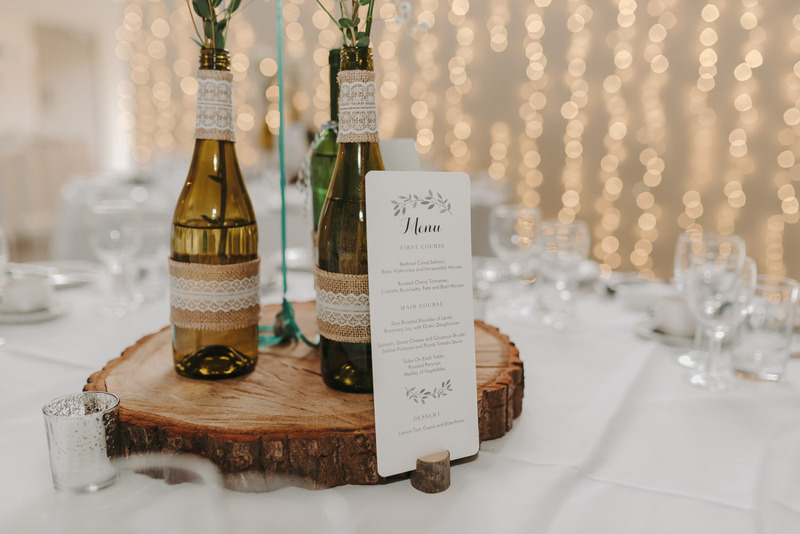 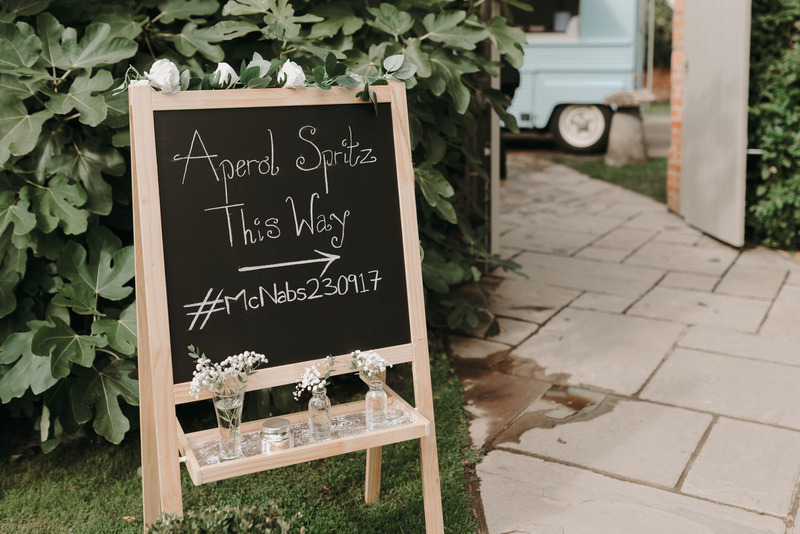 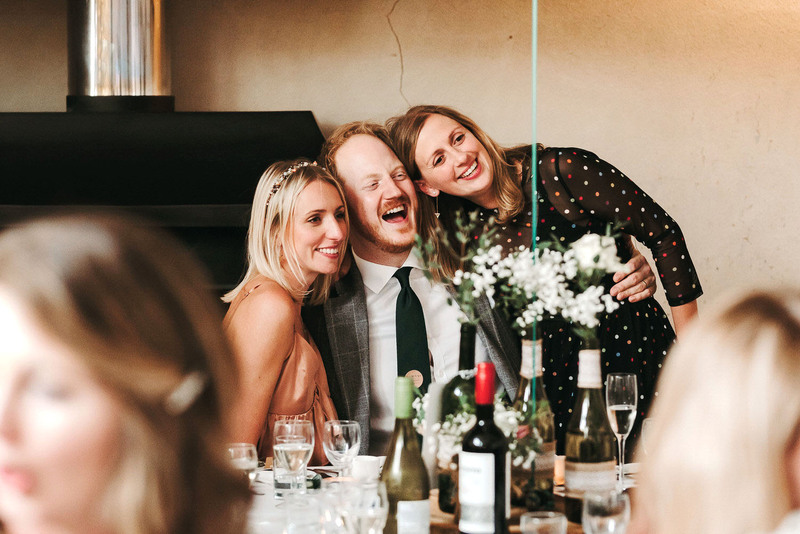 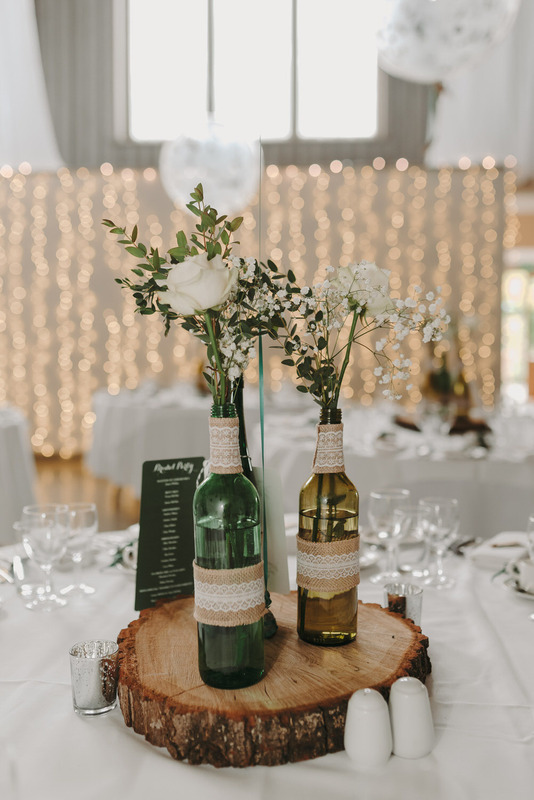 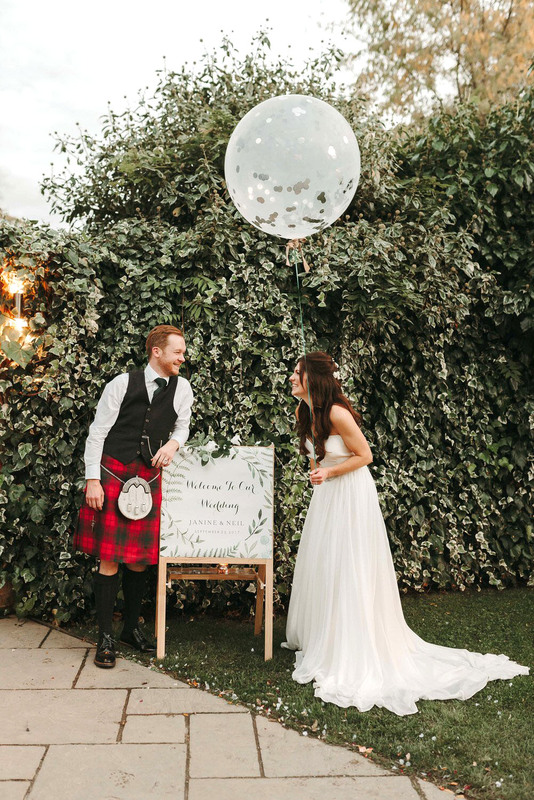 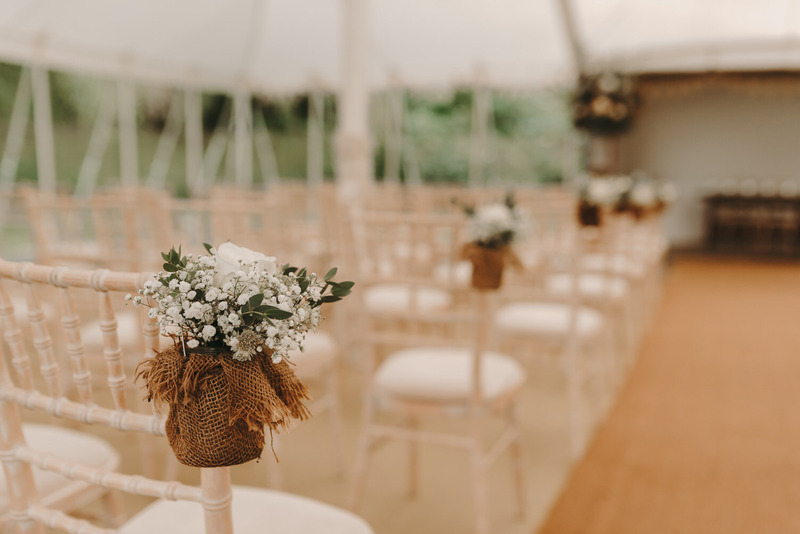 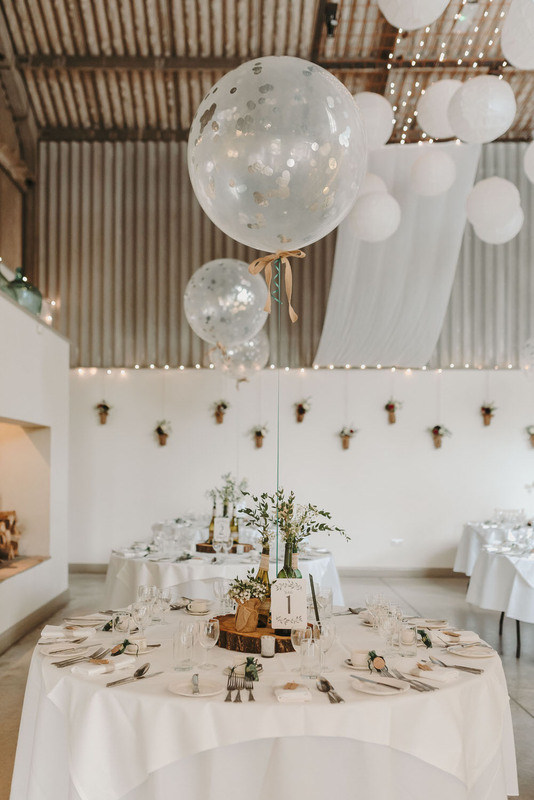 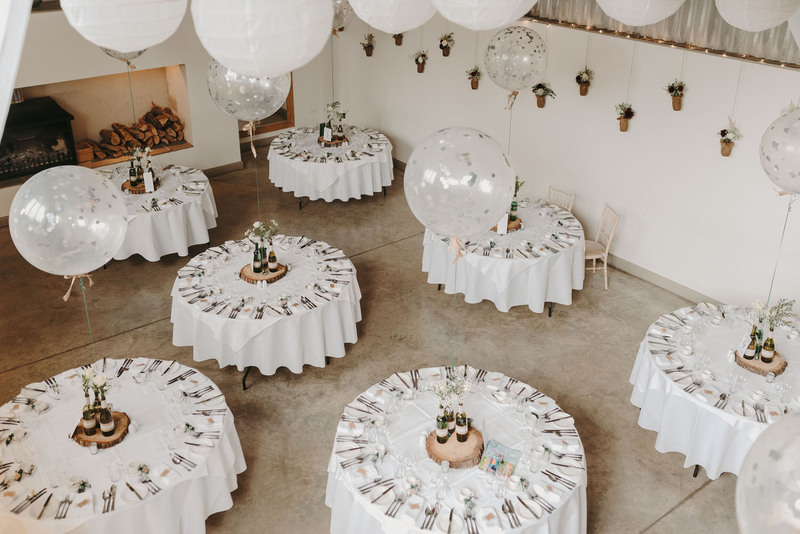 Take a look at the beautiful little touches at this Houchins wedding – from the confetti favours wrapped in vintage brown paper, the rustic floral arrangements, the giant balloons, the quirky drinks van and the cheese wedding cake. 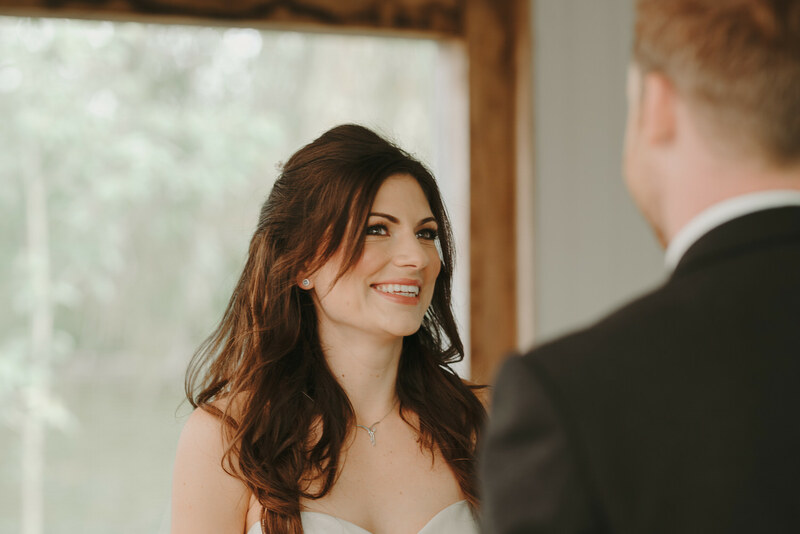 They revealed so much of Janine and Neil’s personalities and style and demonstrate perfectly why I always love returning to Houchins as a Houchins wedding photographer. 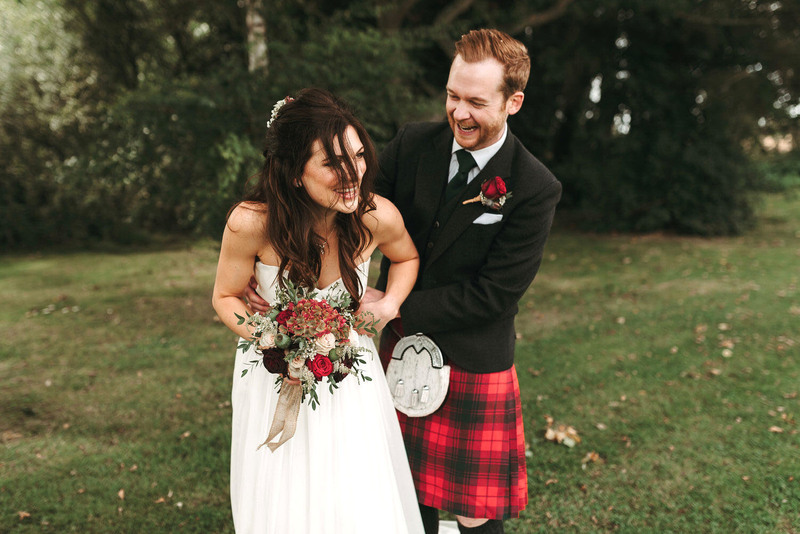 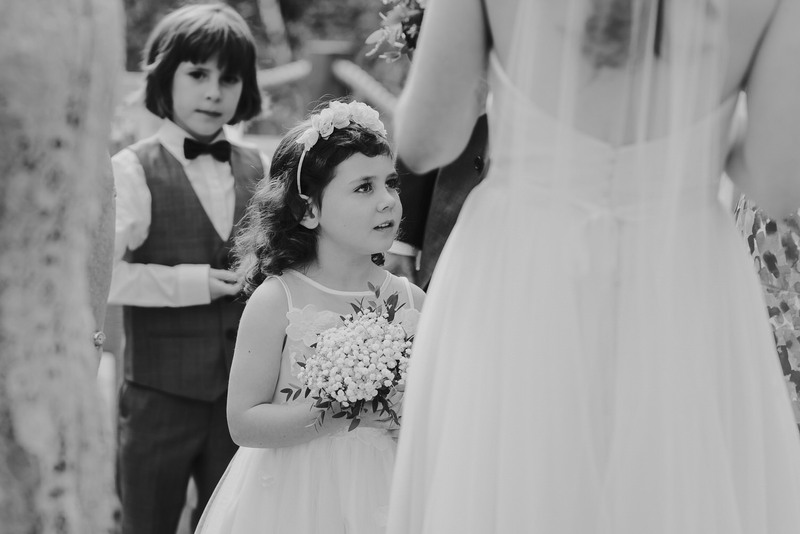 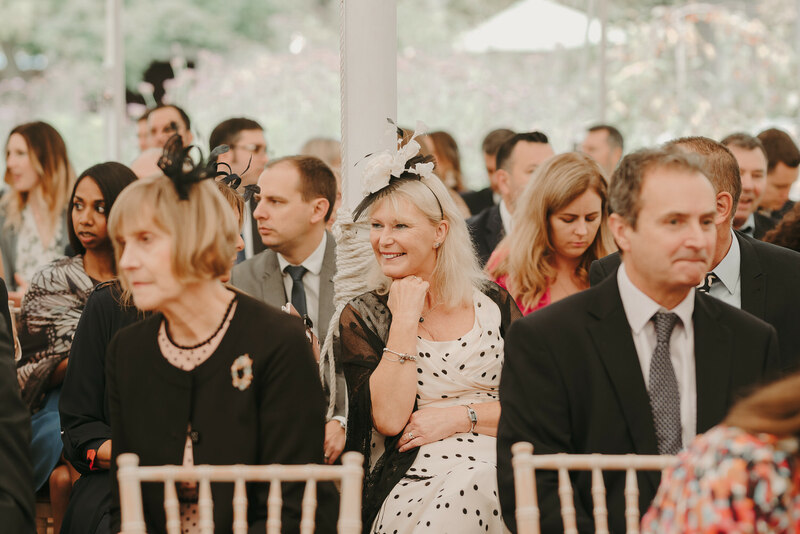 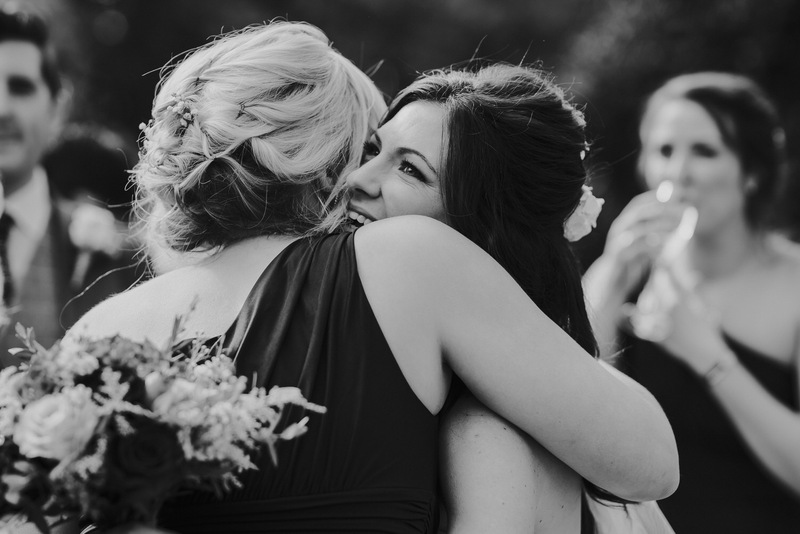 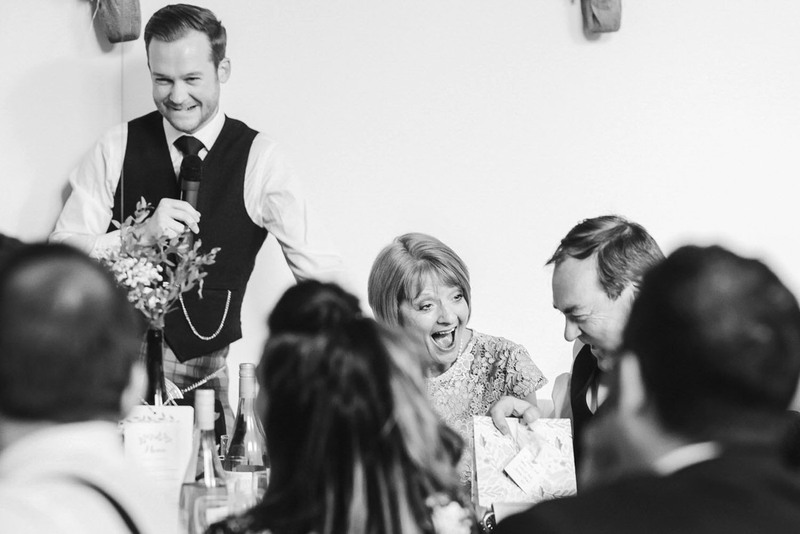 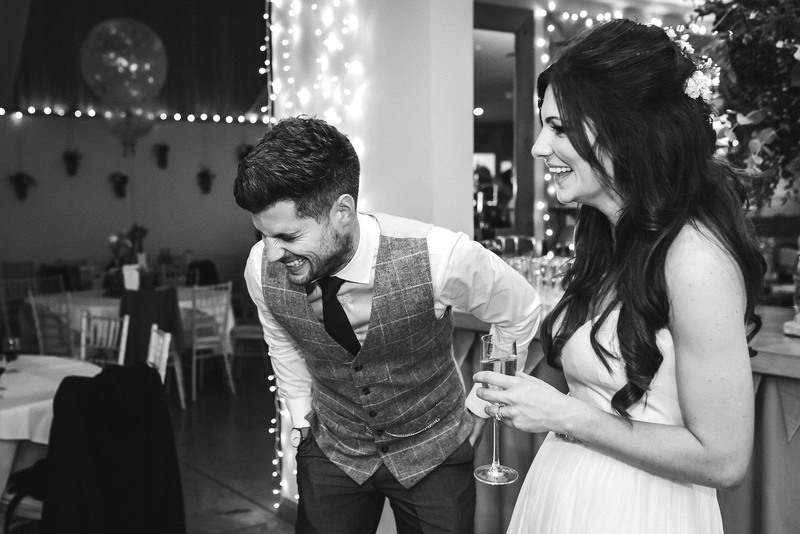 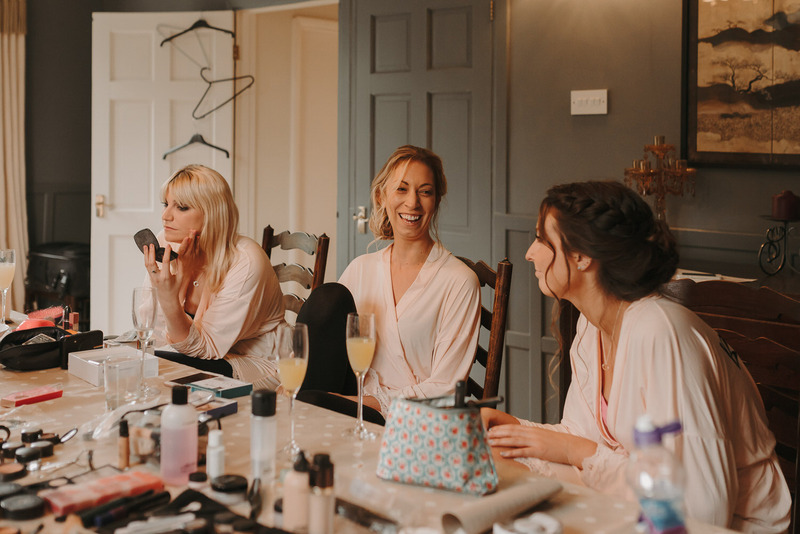 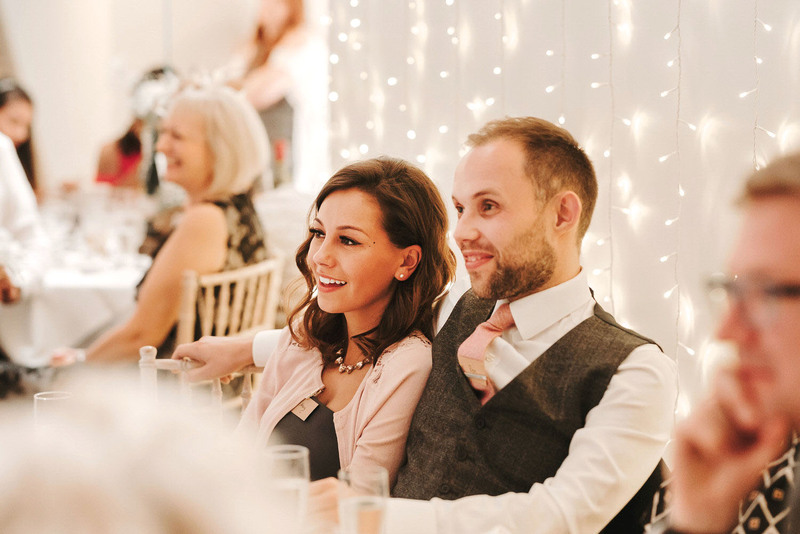 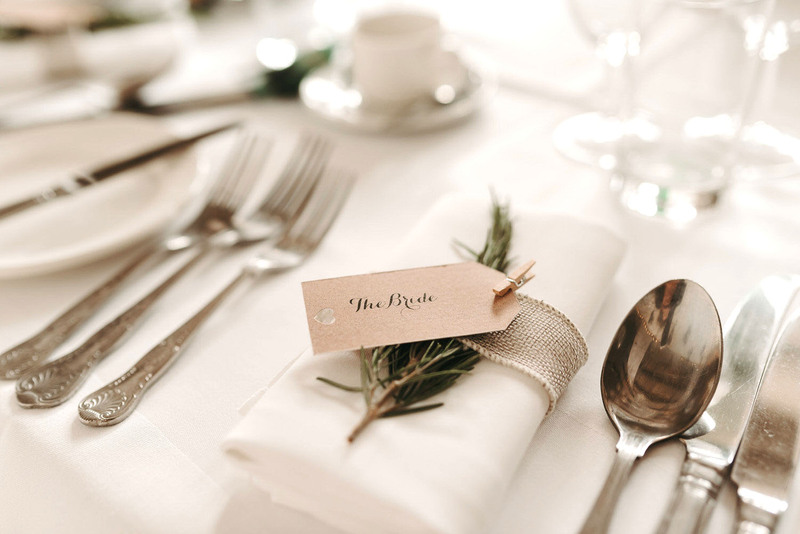 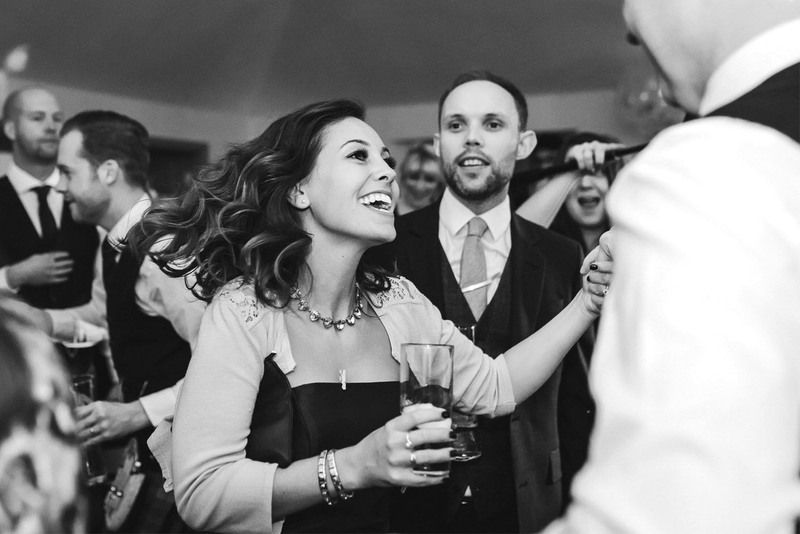 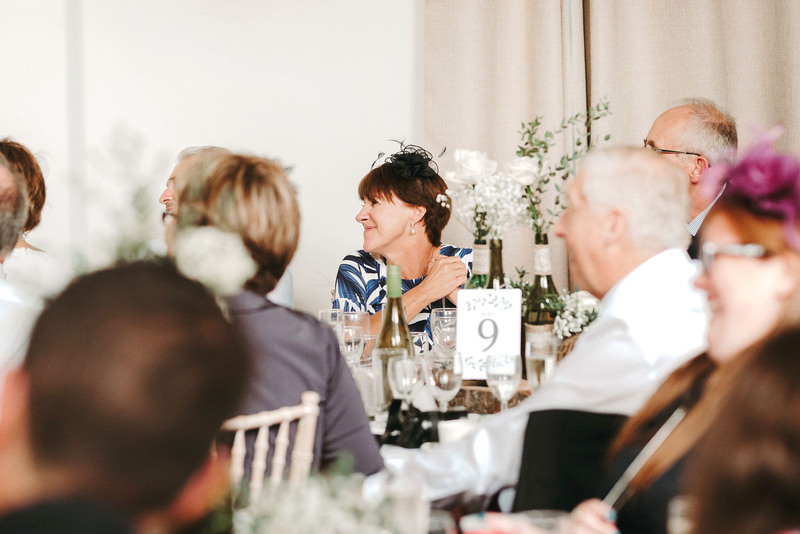 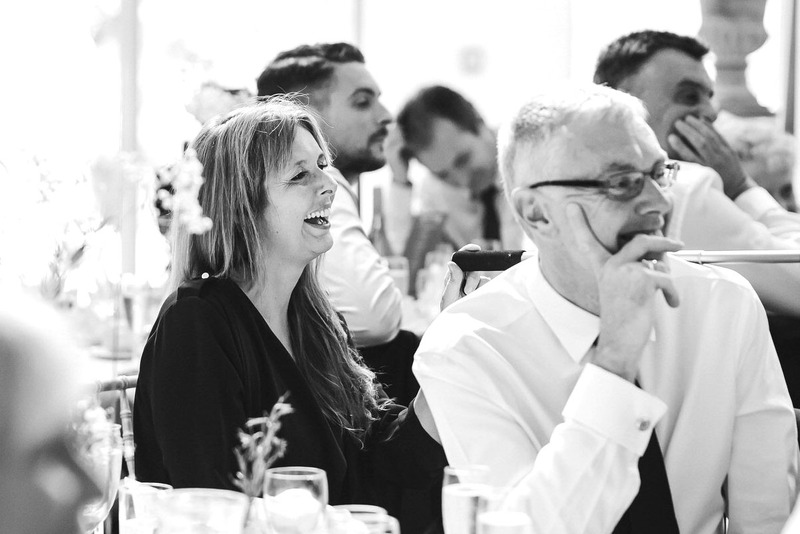 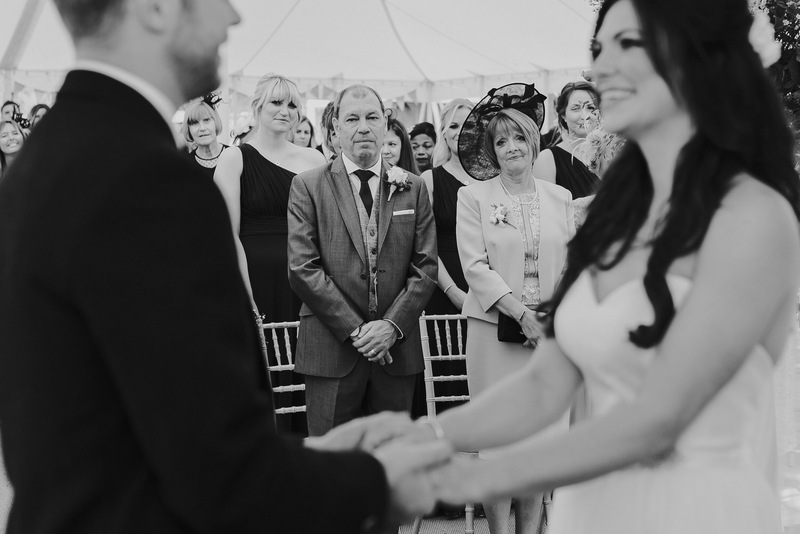 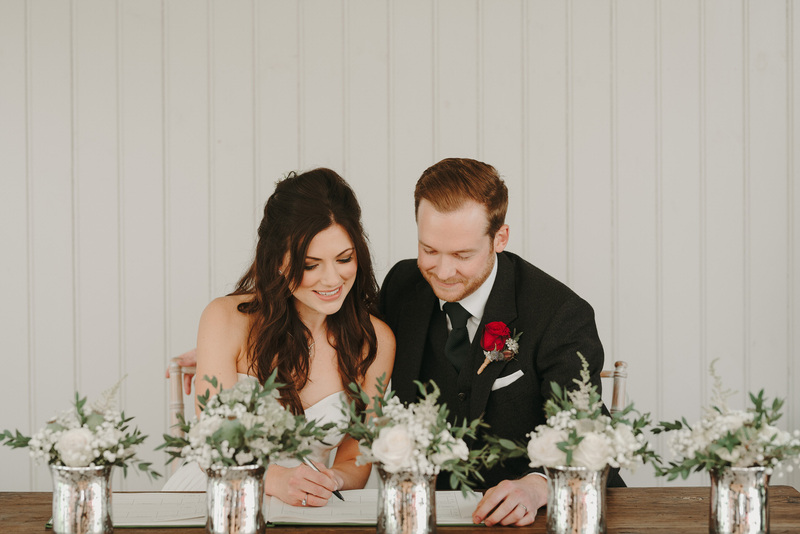 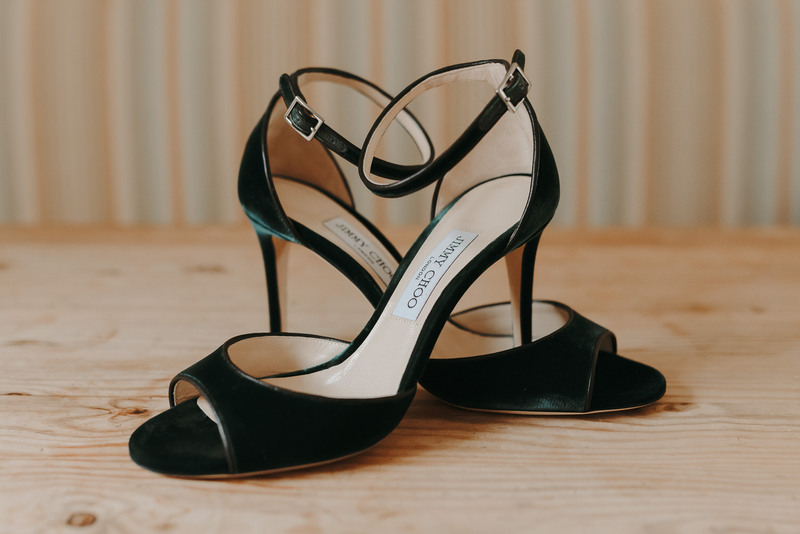 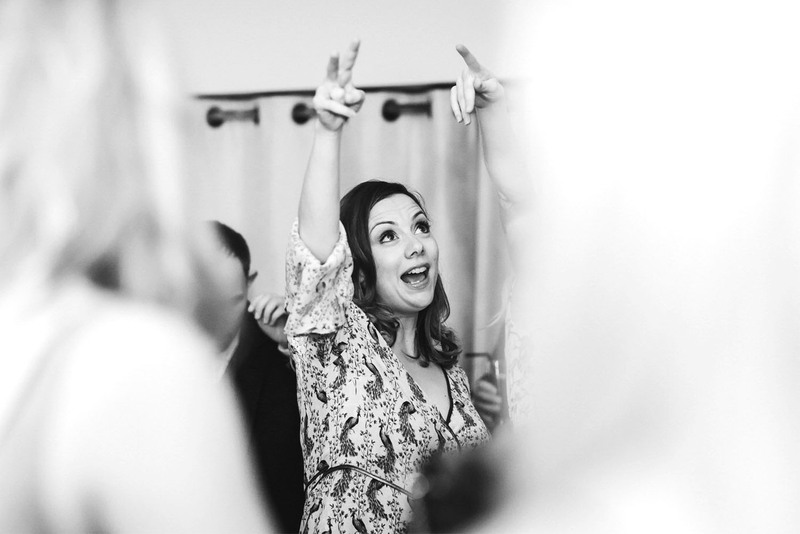 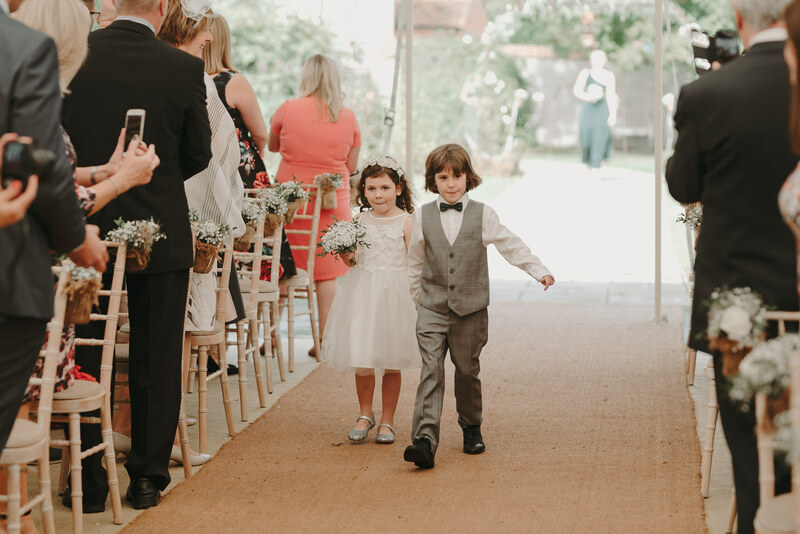 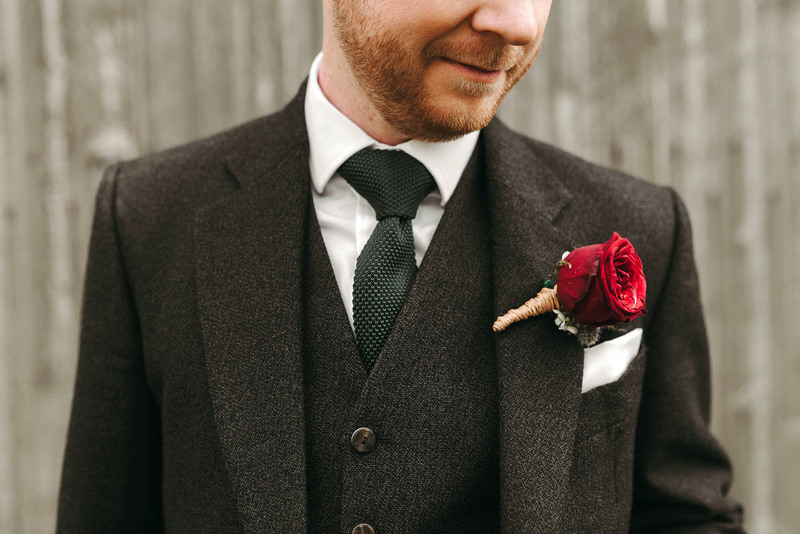 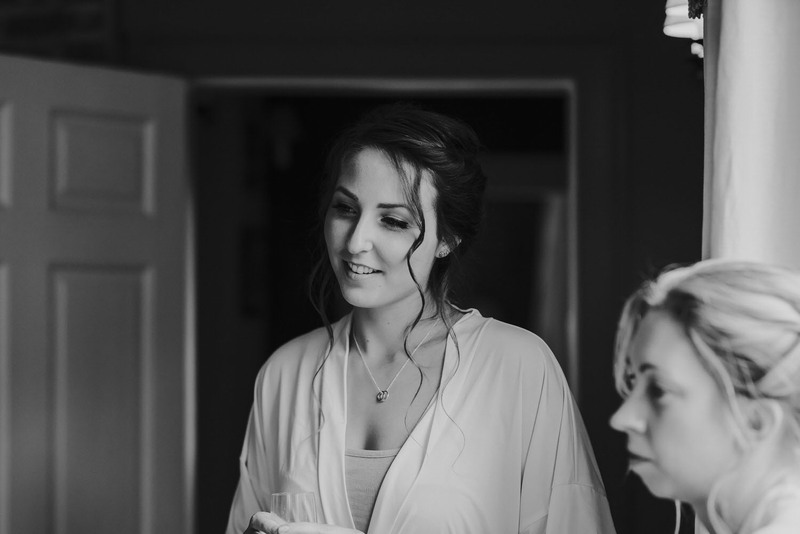 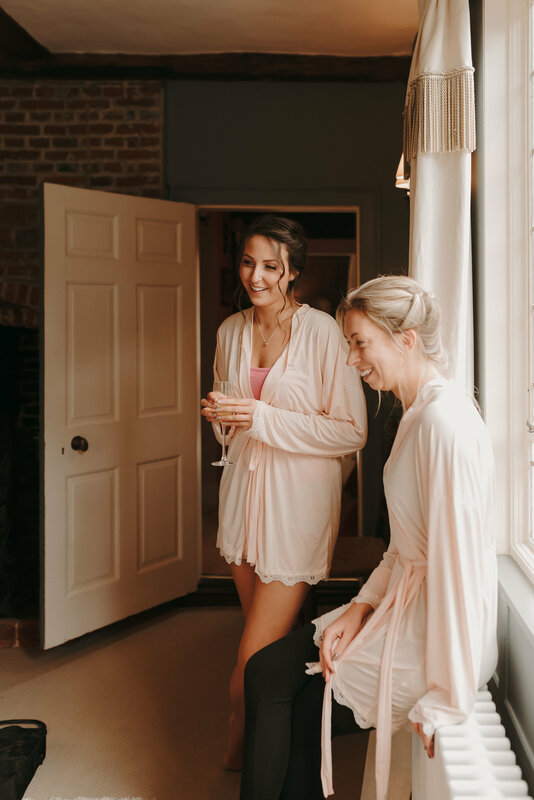 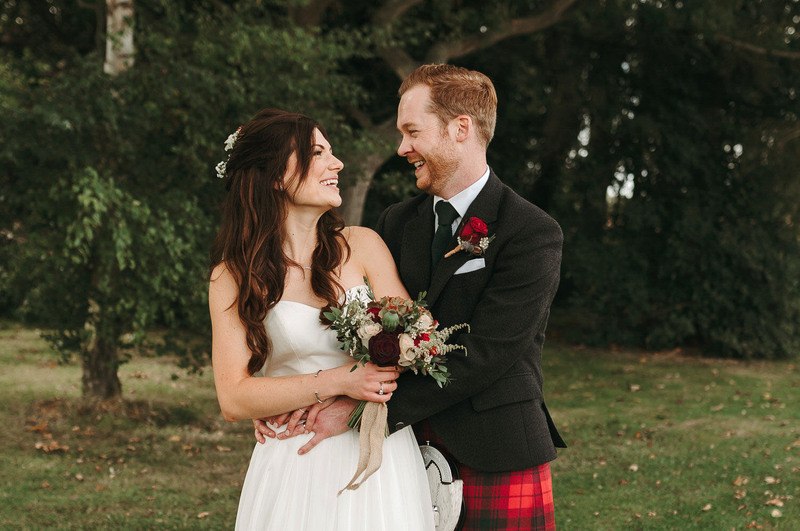 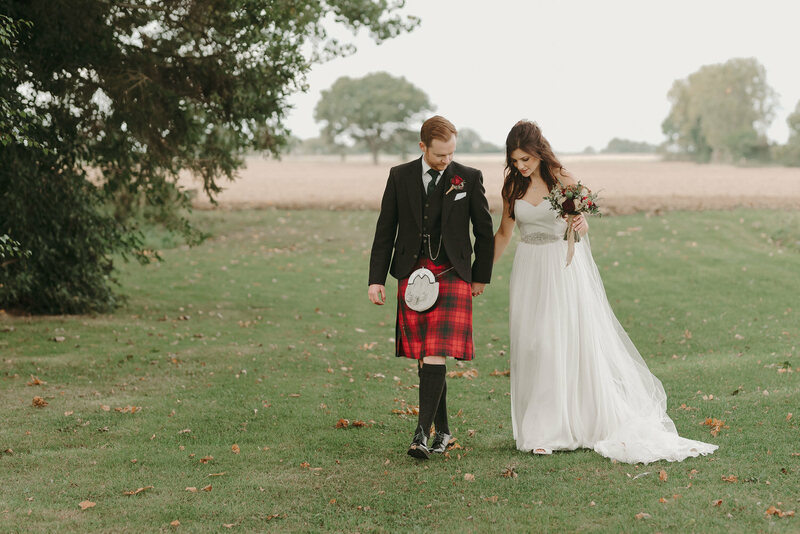 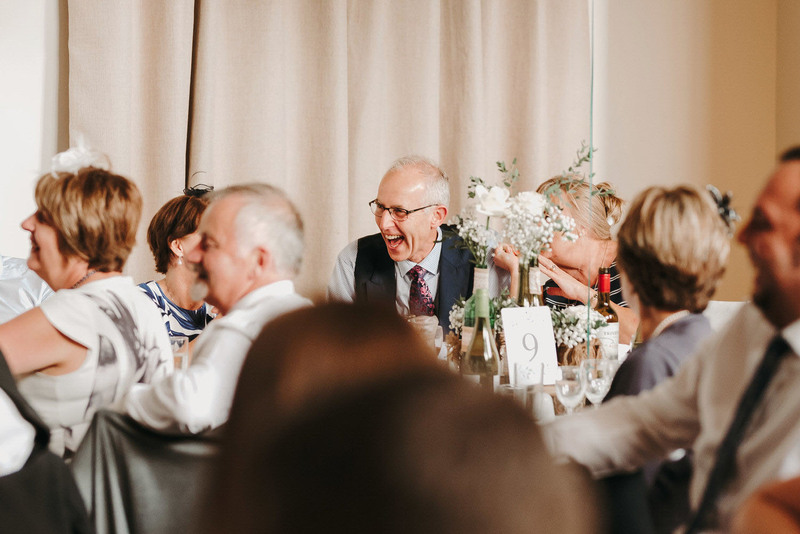 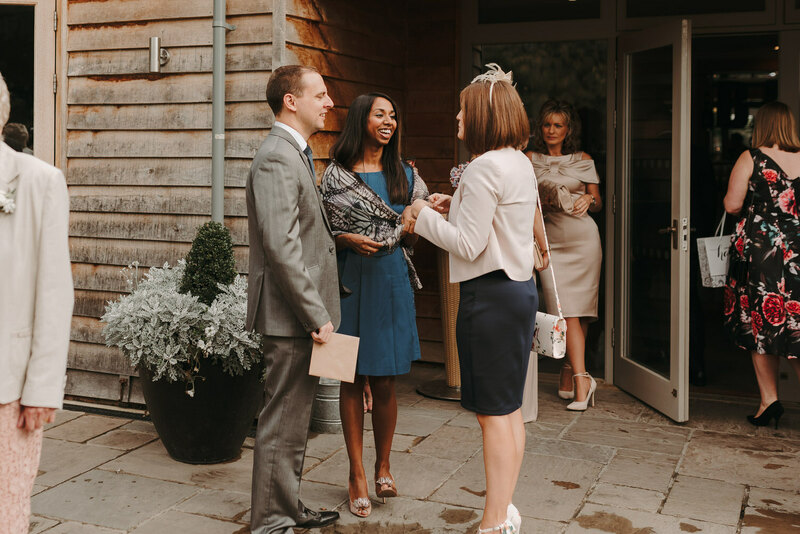 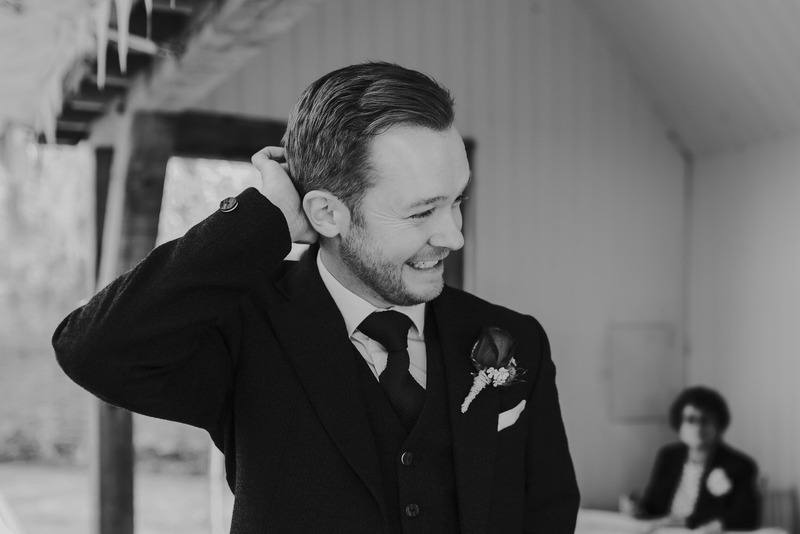 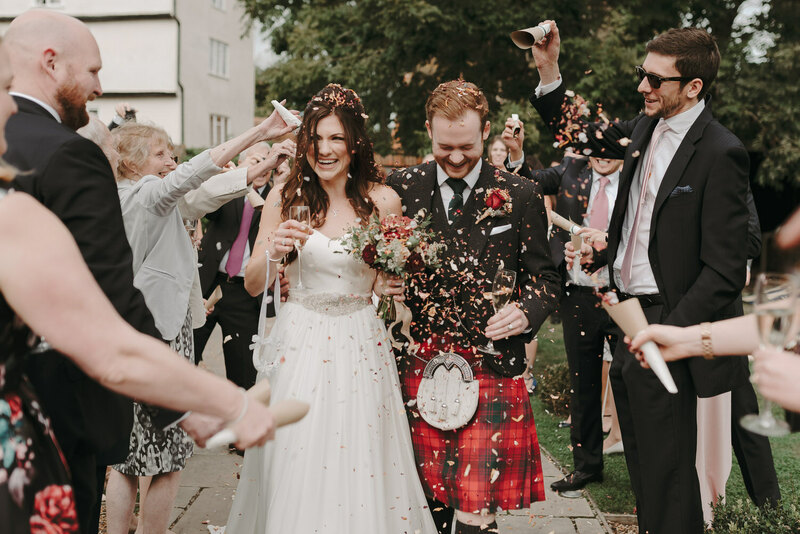 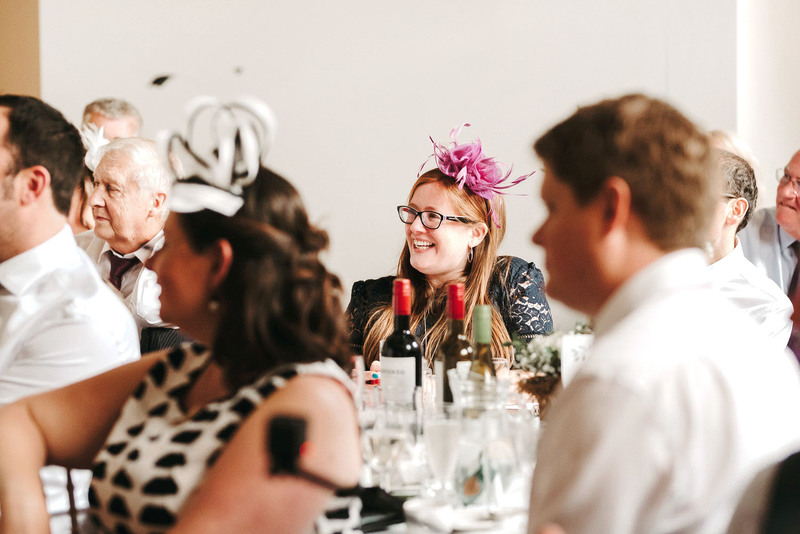 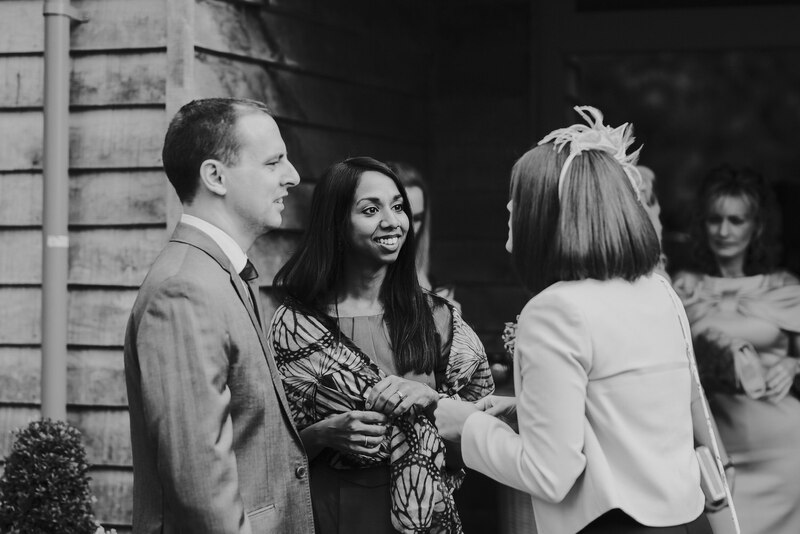 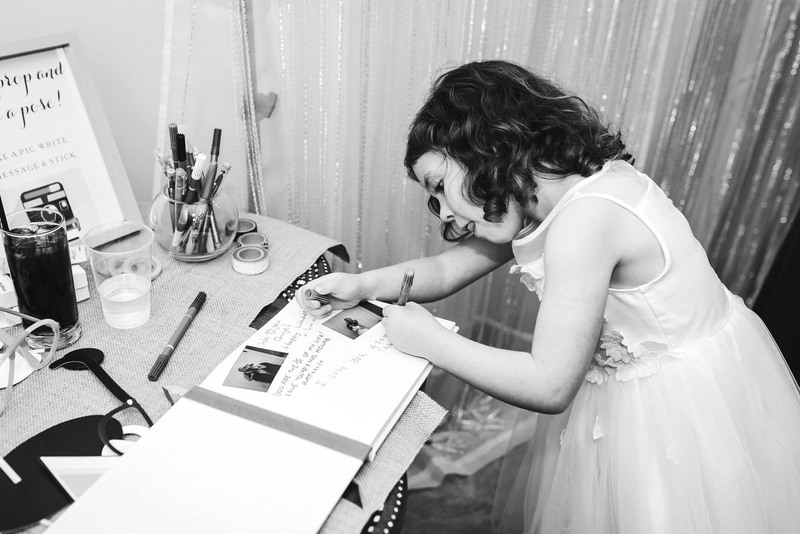 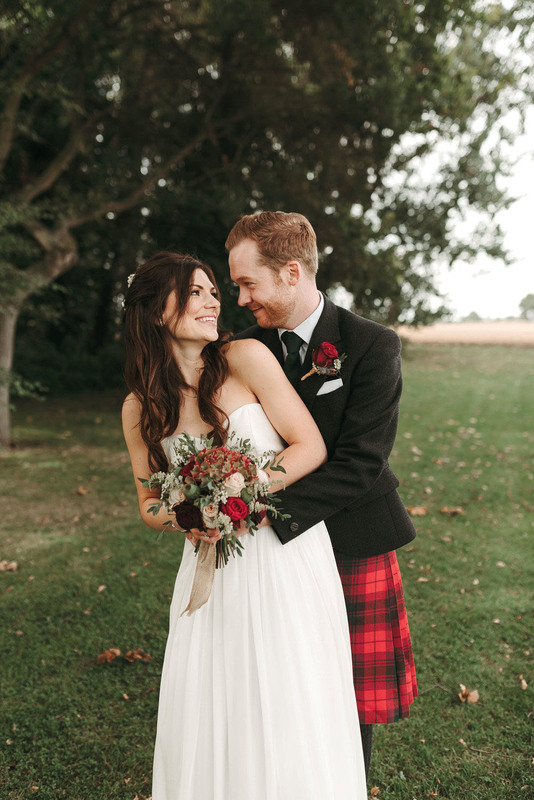 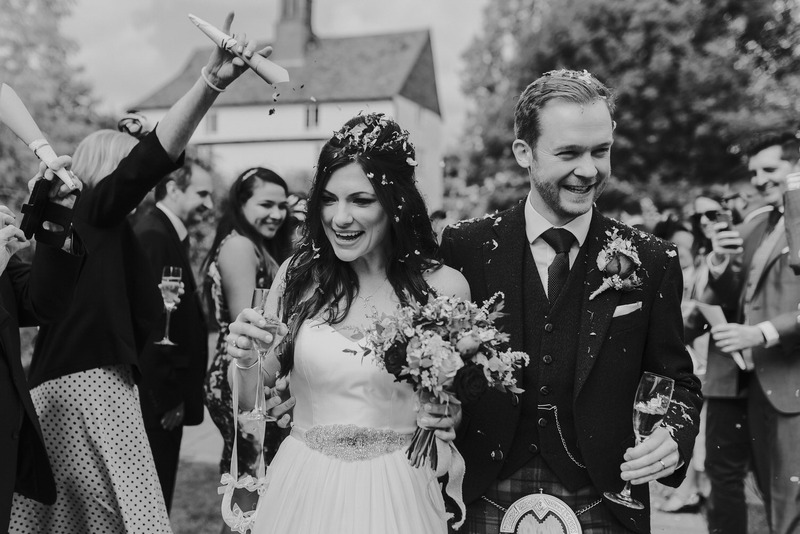 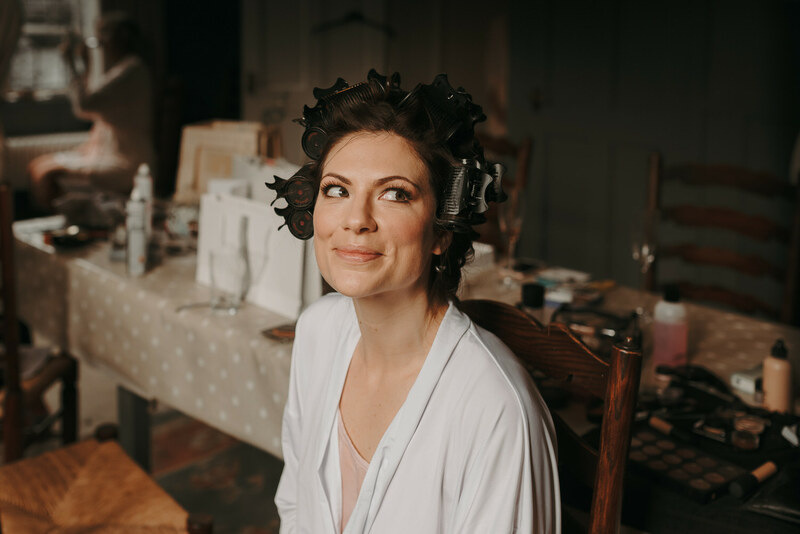 A gorgeously rustic, chic and stylish Essex wedding in Colchesterfull of love and laughter. 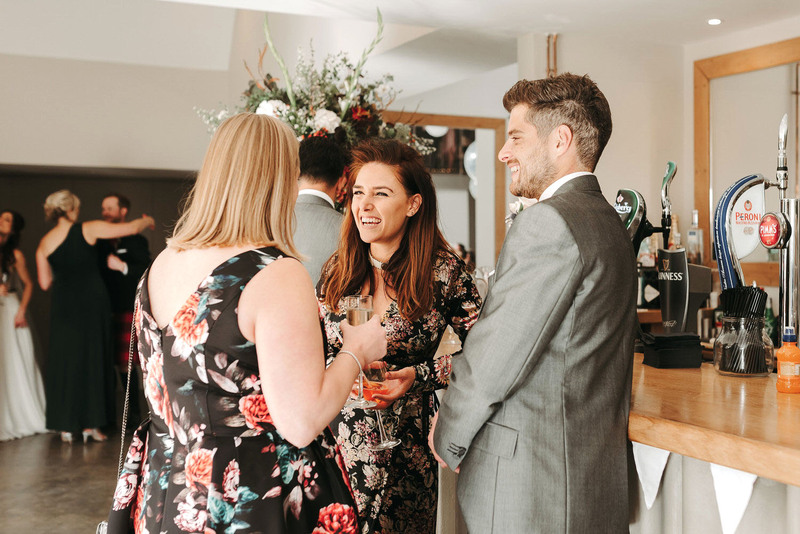 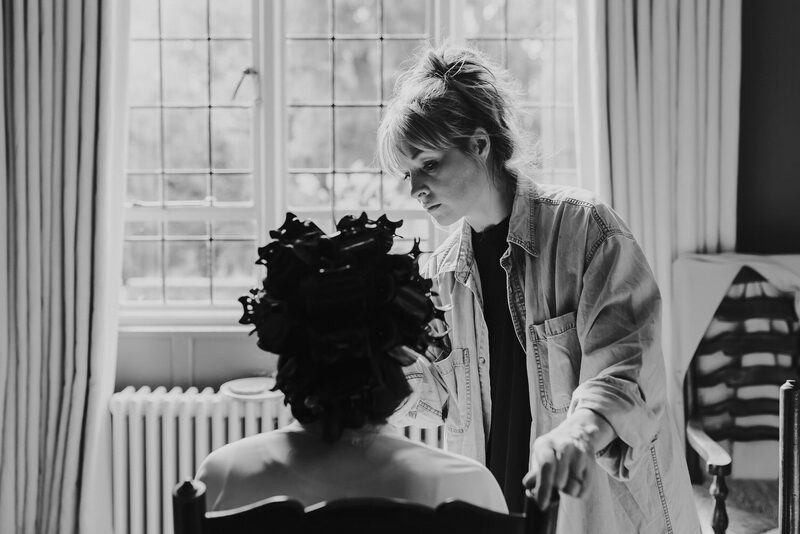 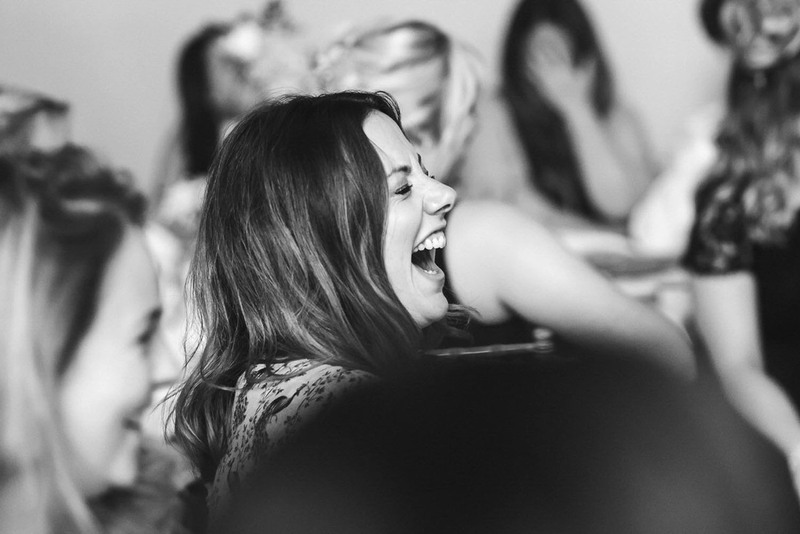 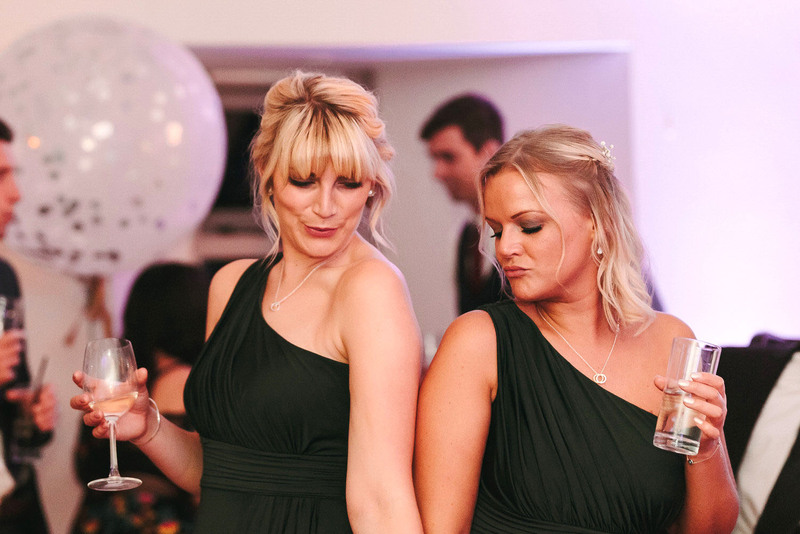 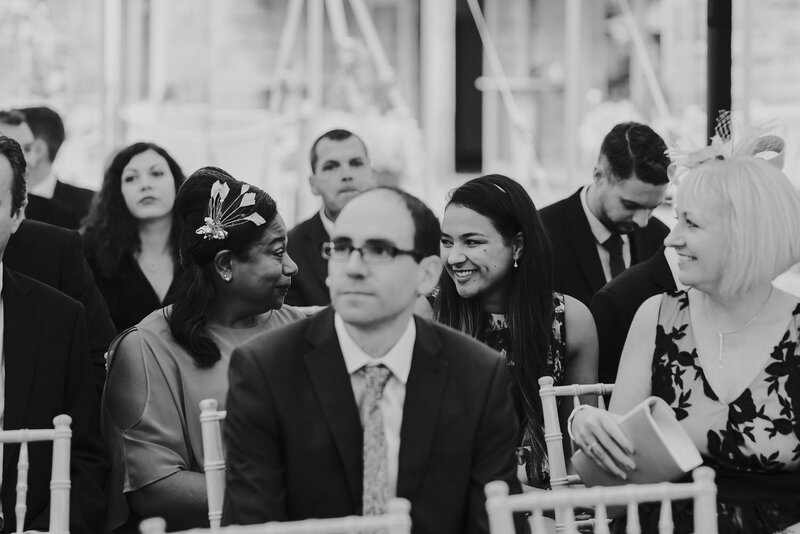 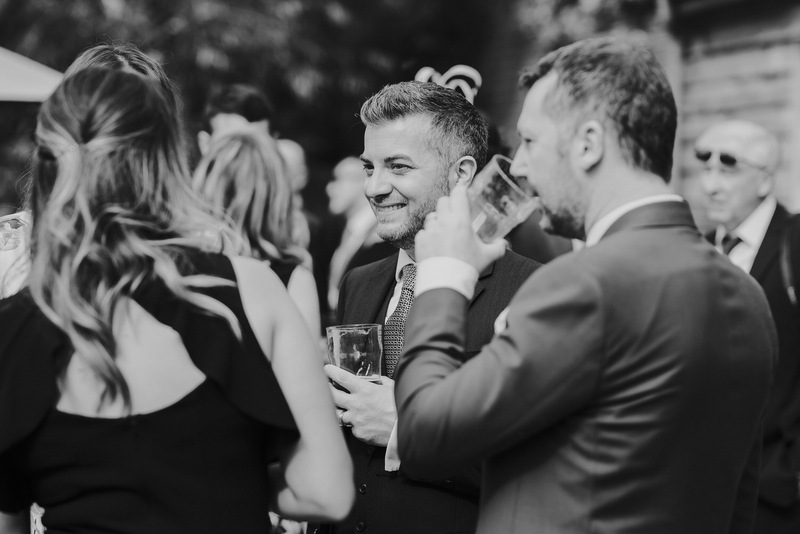 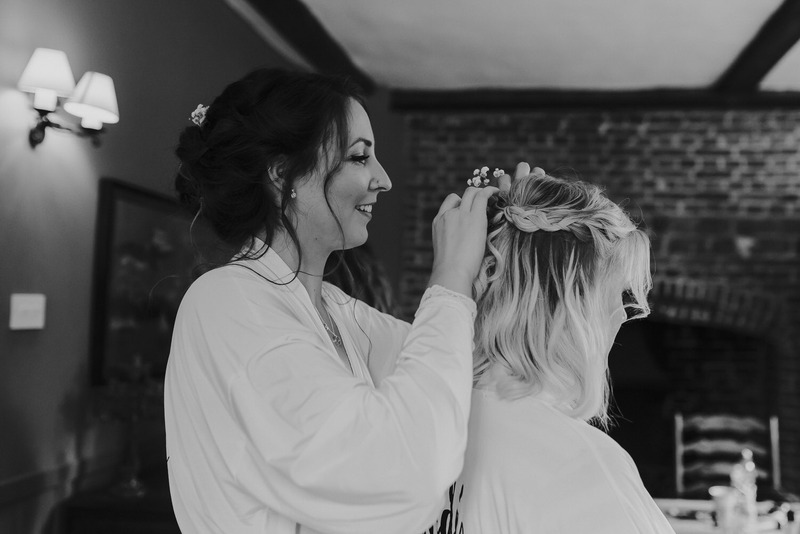 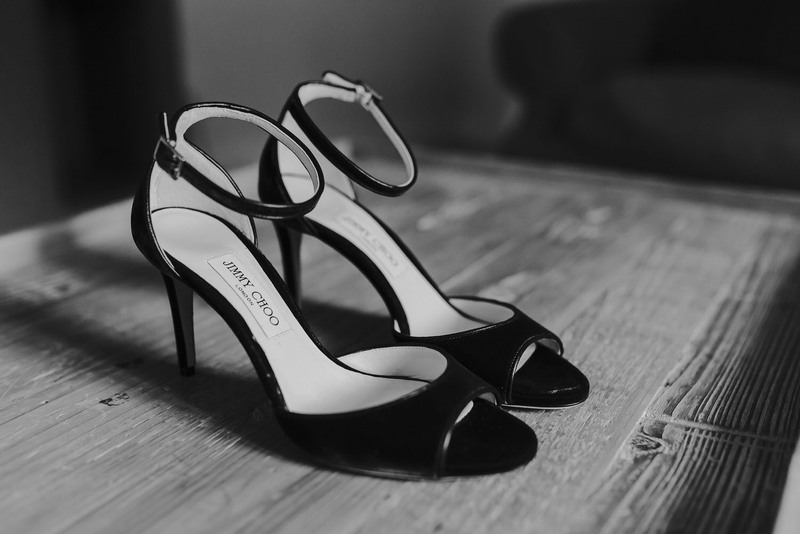 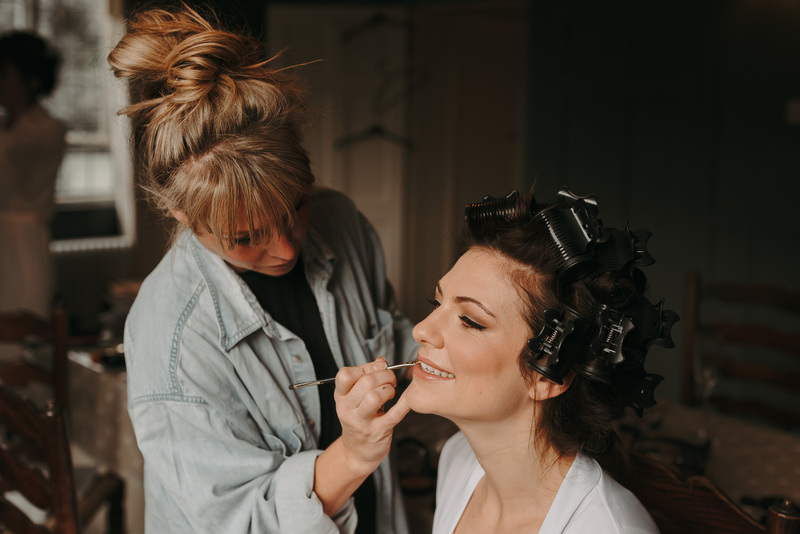 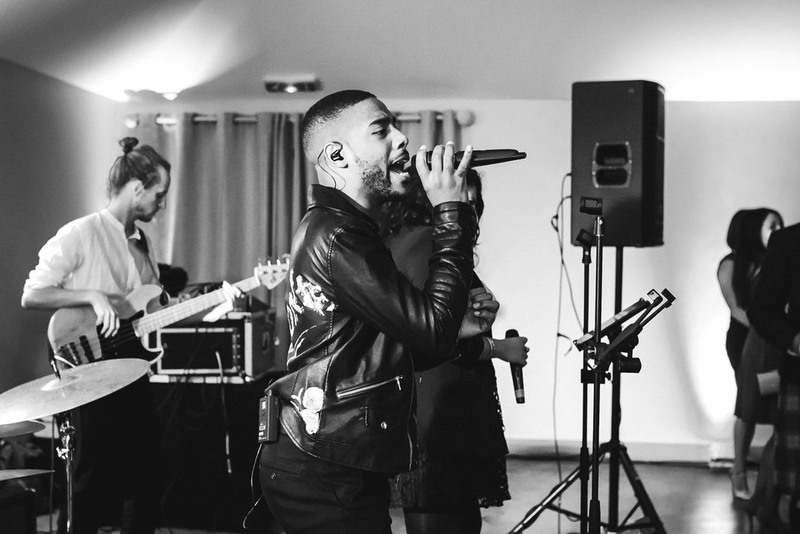 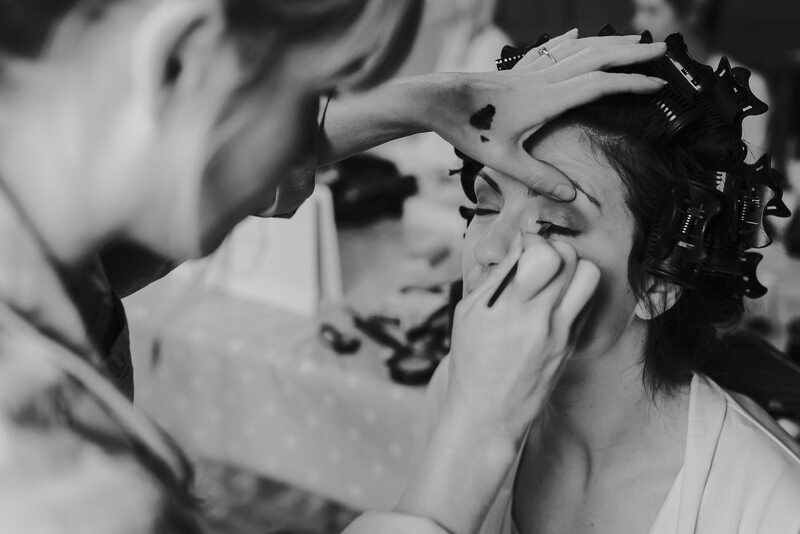 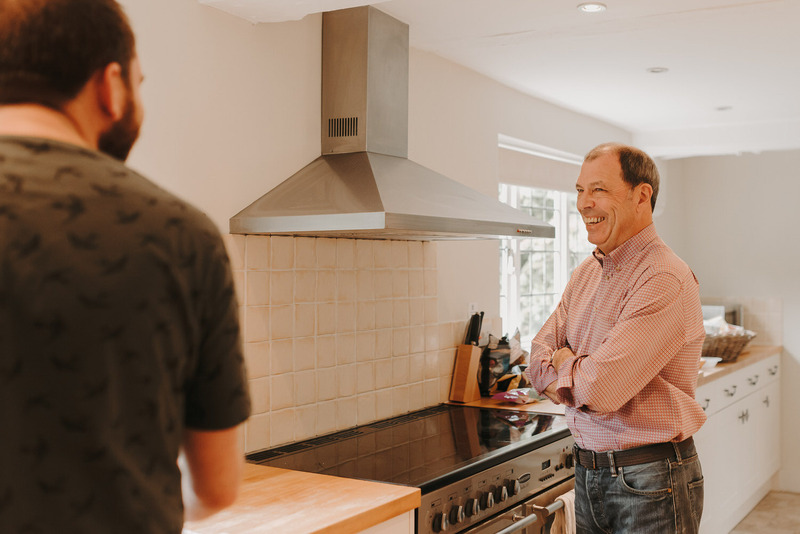 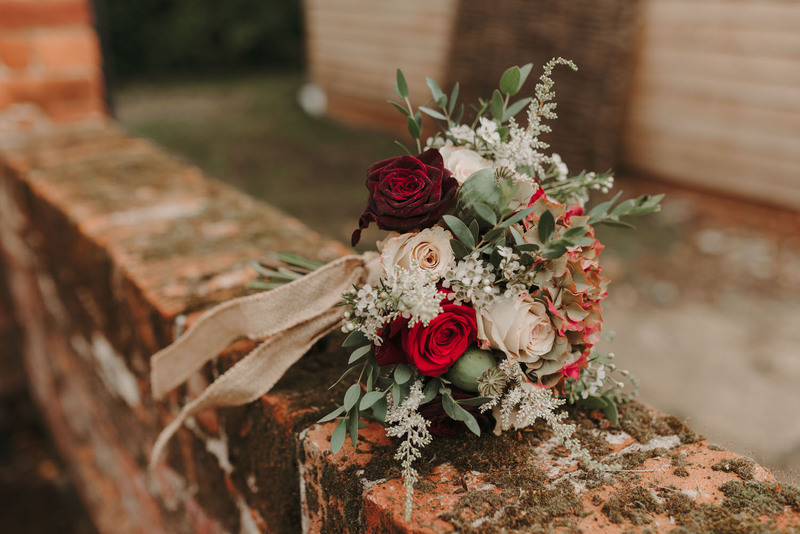 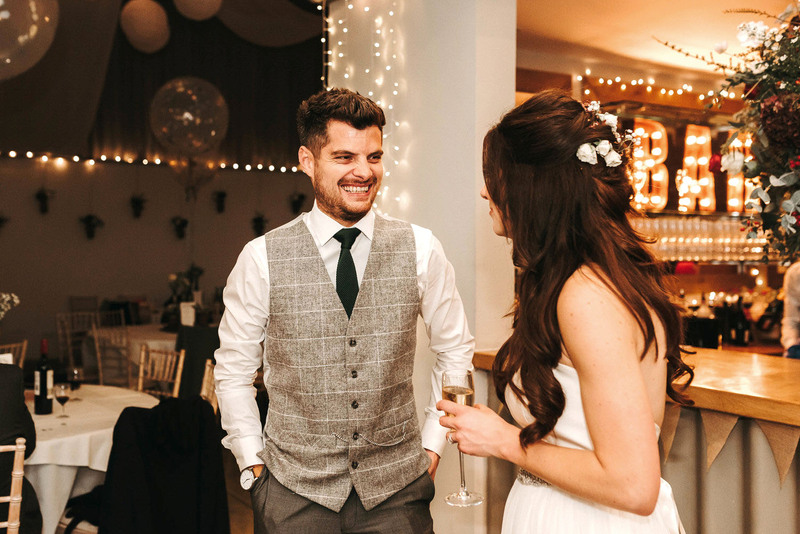 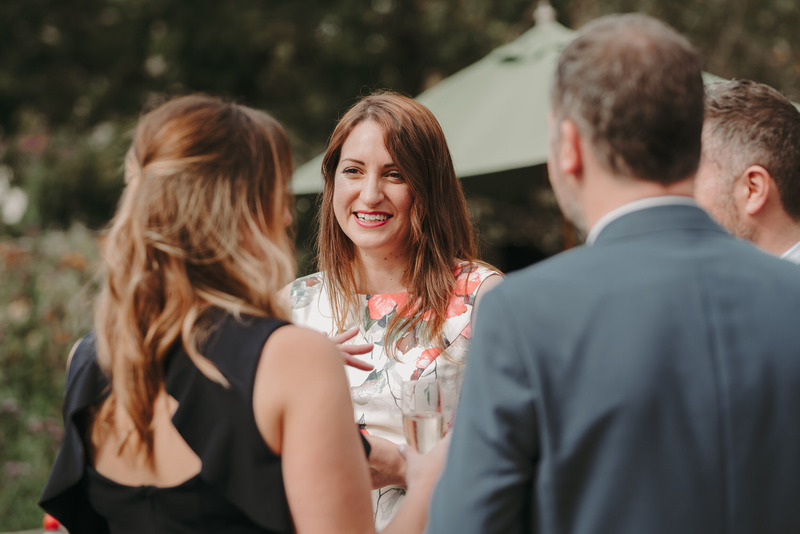 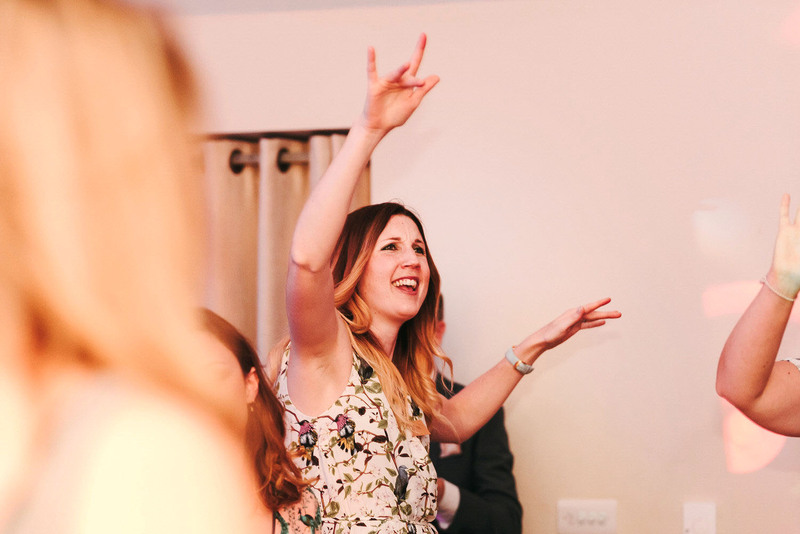 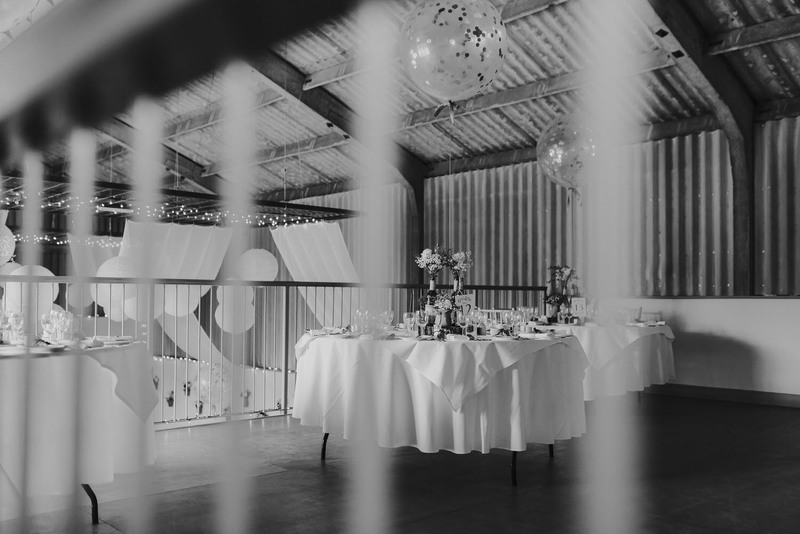 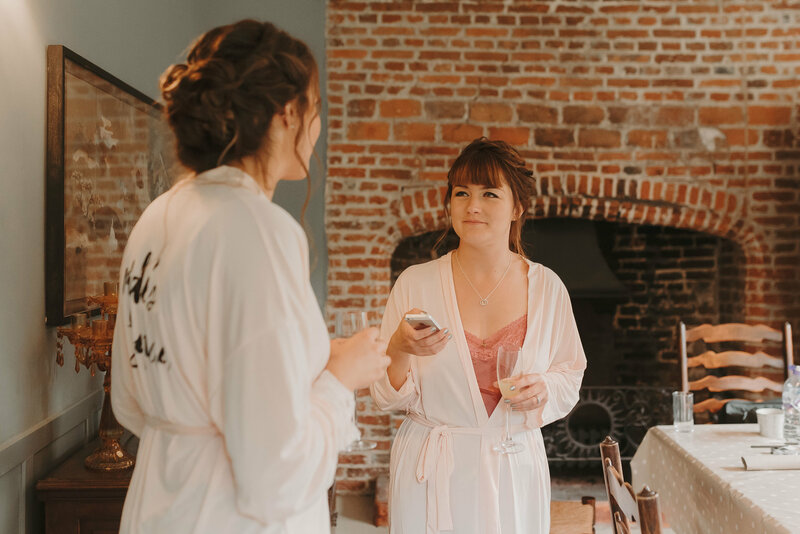 If you’re thinking of considering Houchins as you Essex wedding venue then check out my wedding venues page where you can view more information about it!